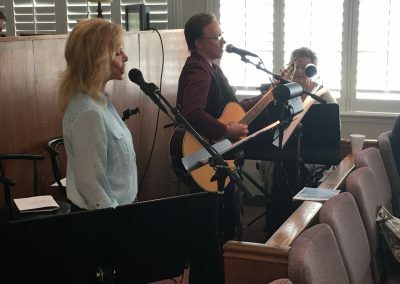 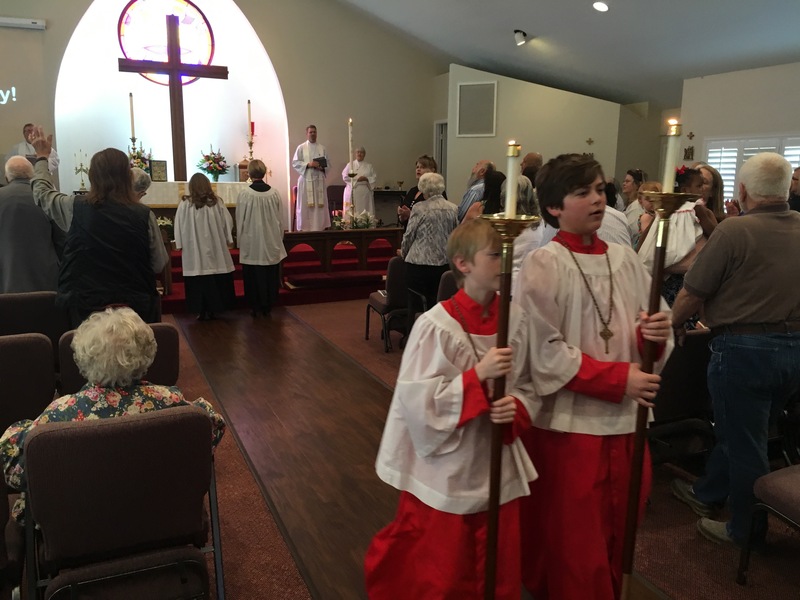 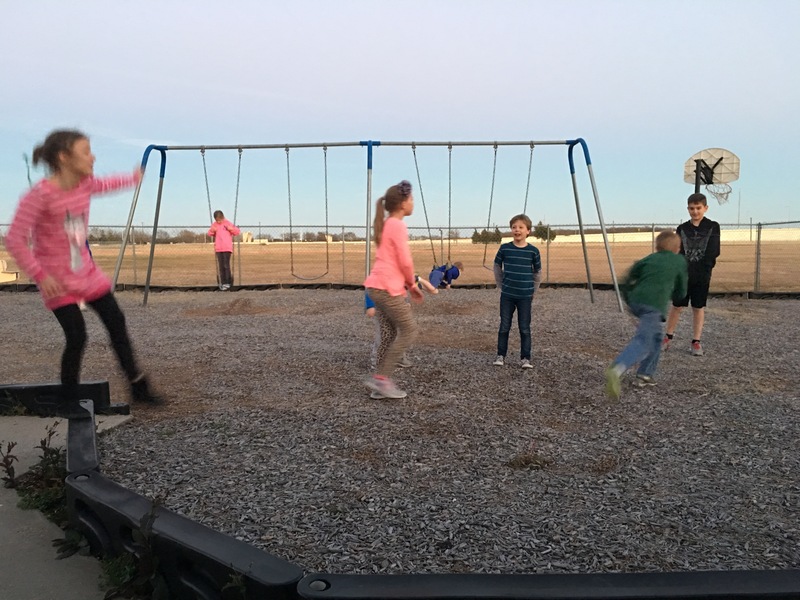 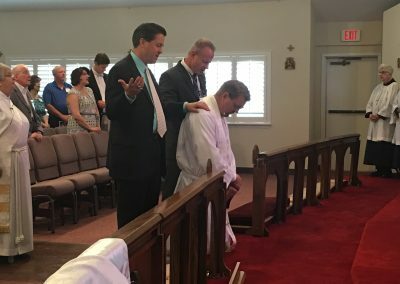 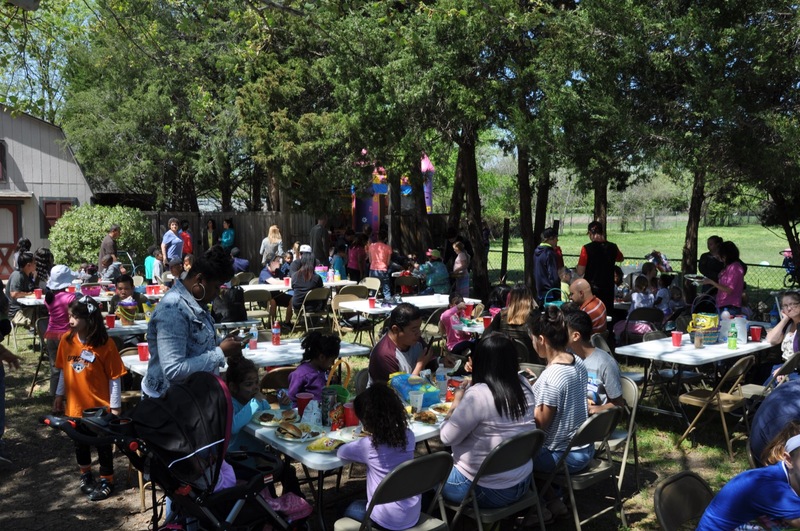 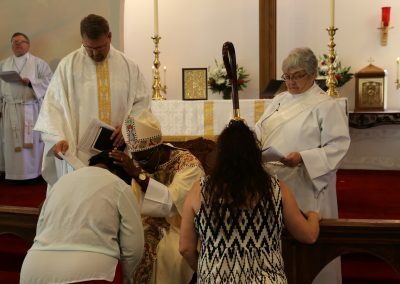 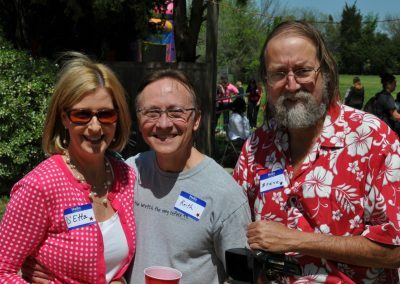 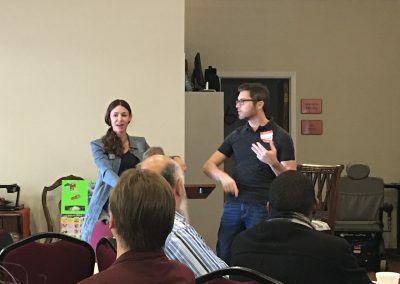 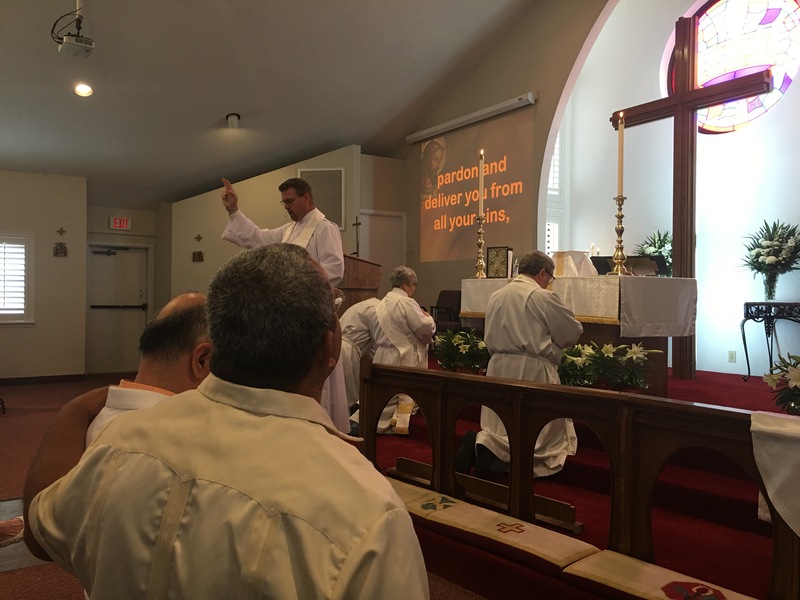 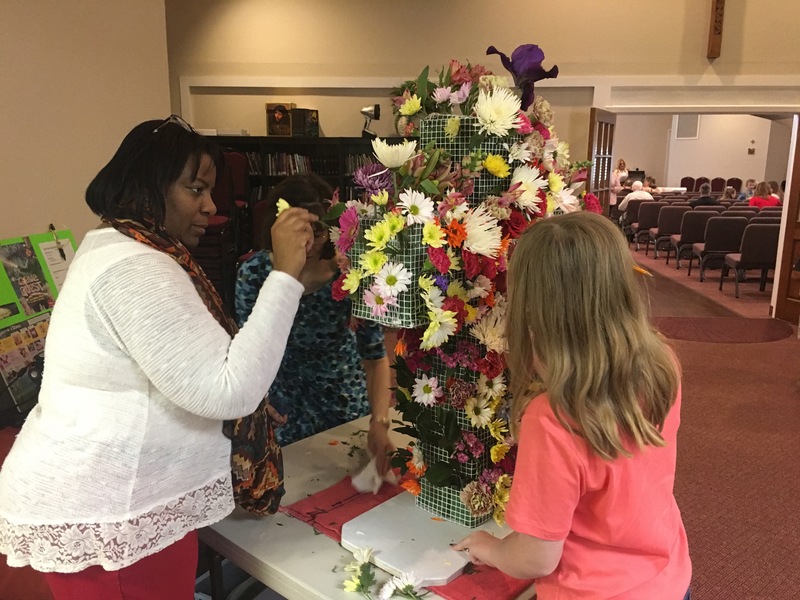 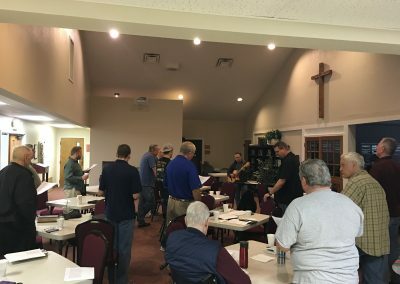 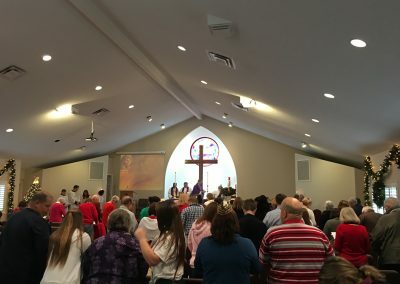 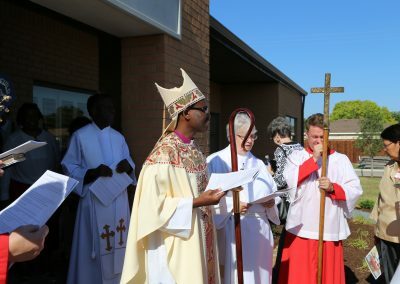 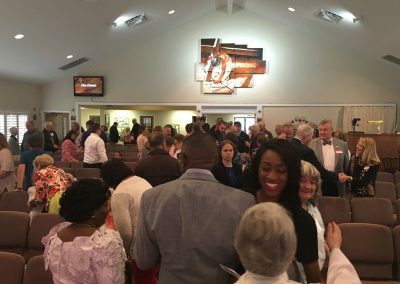 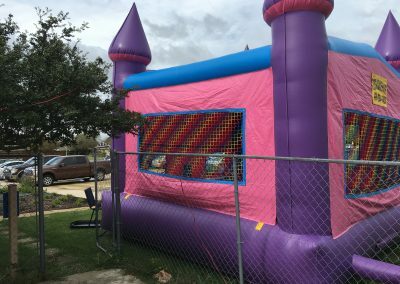 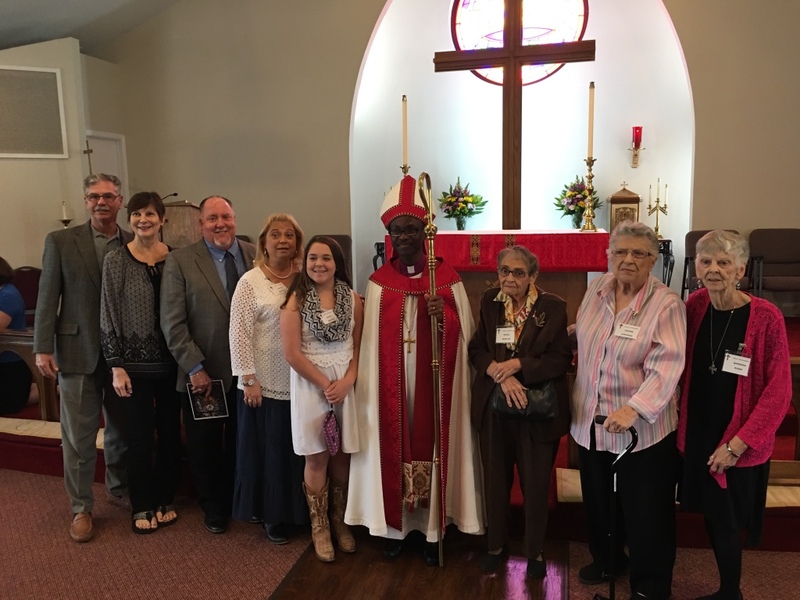 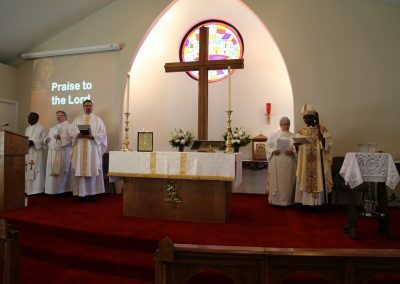 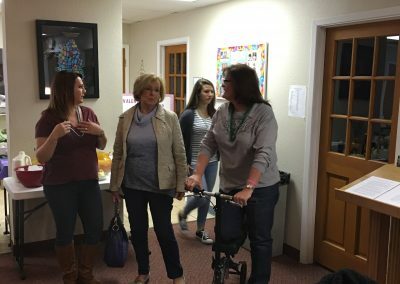 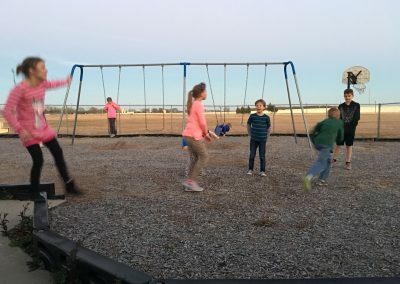 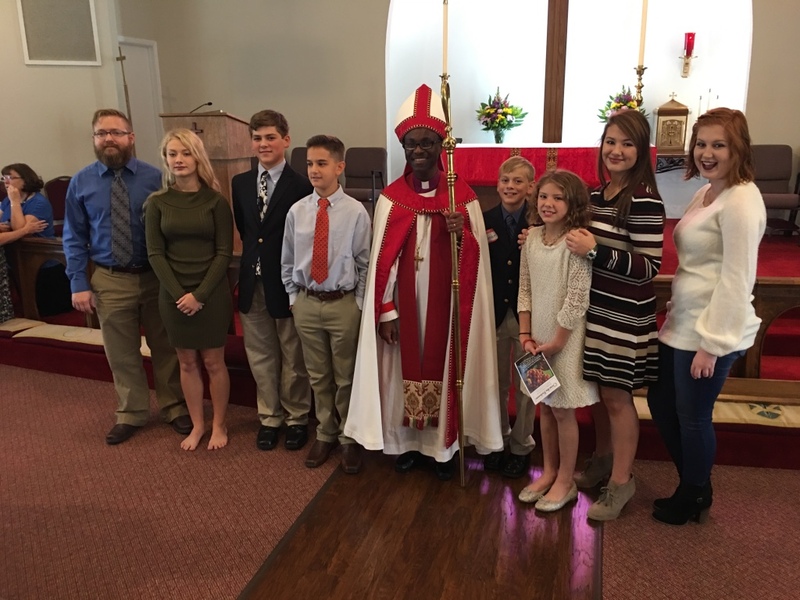 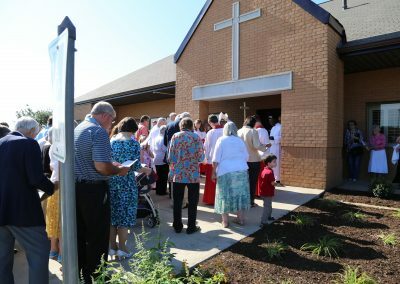 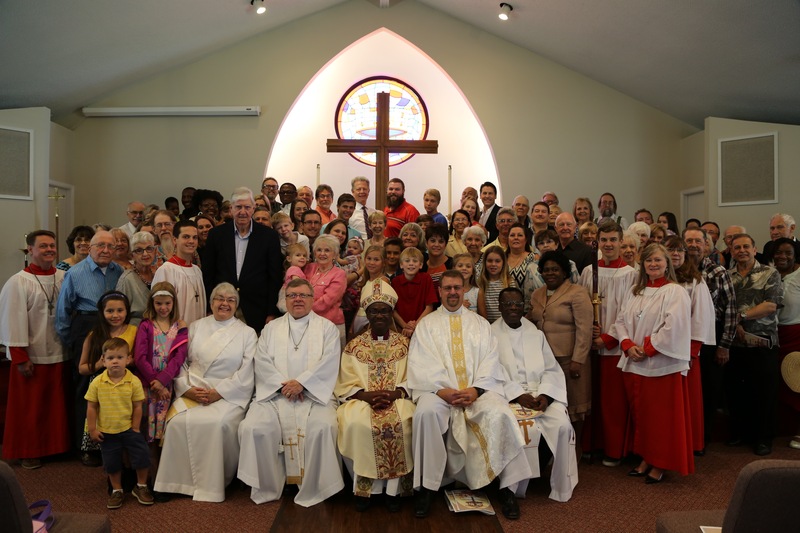 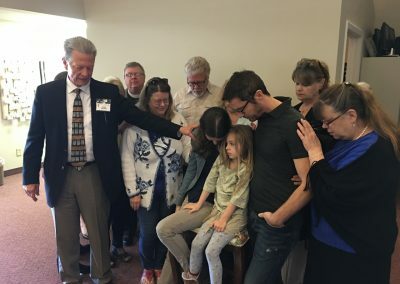 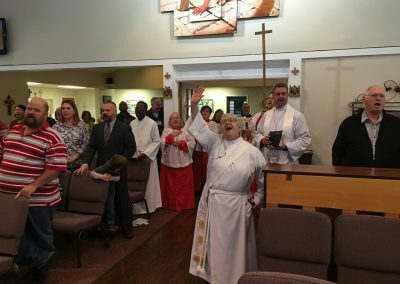 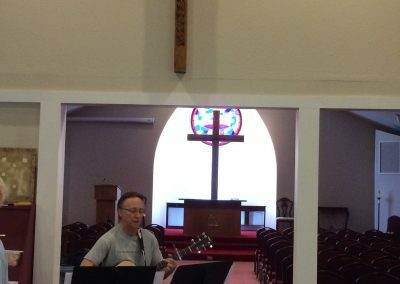 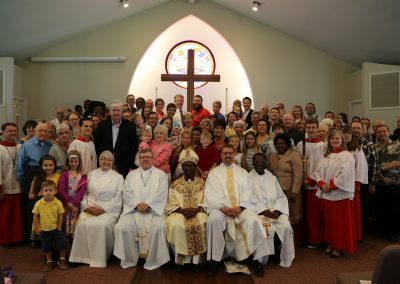 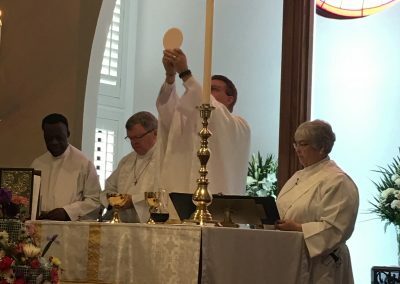 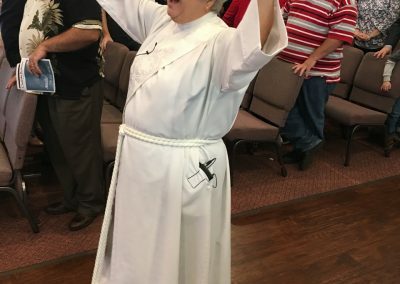 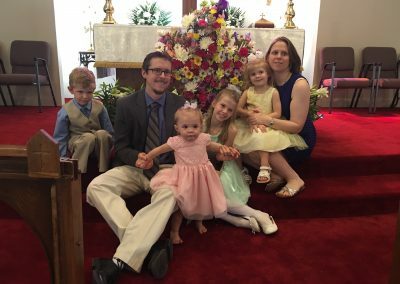 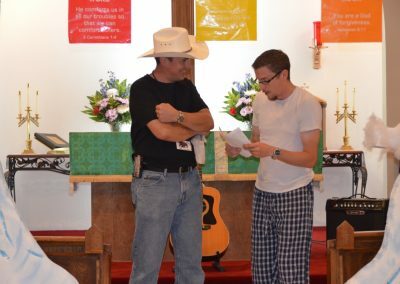 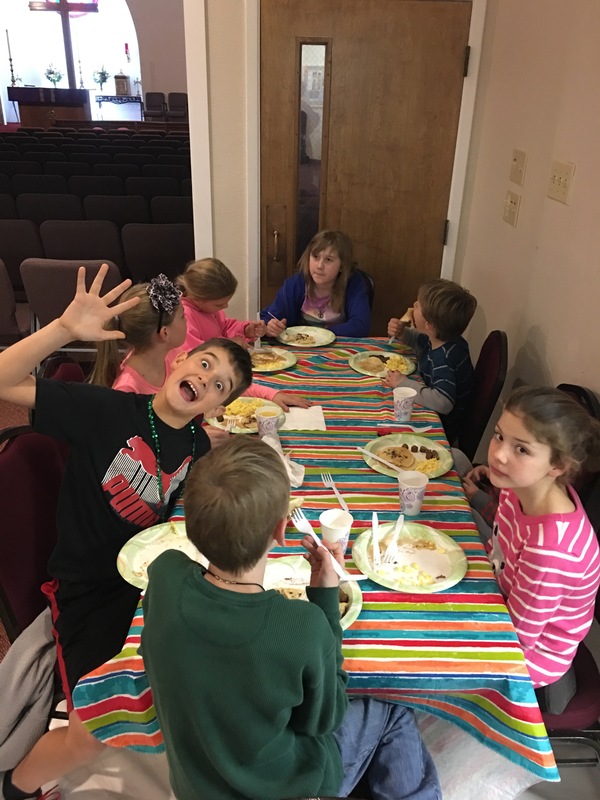 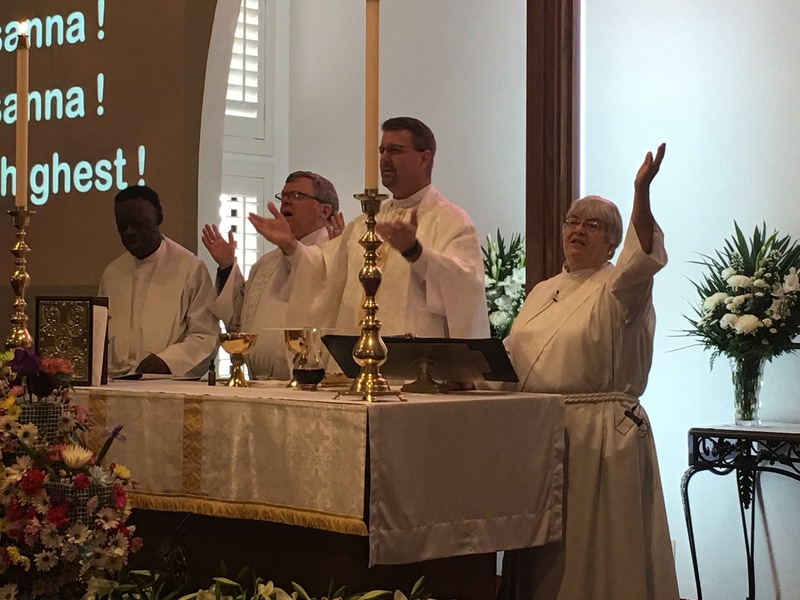 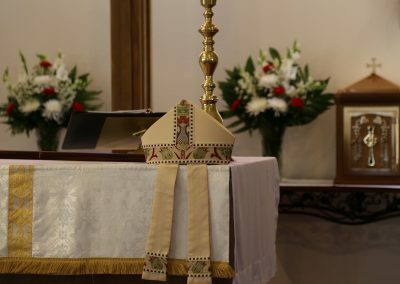 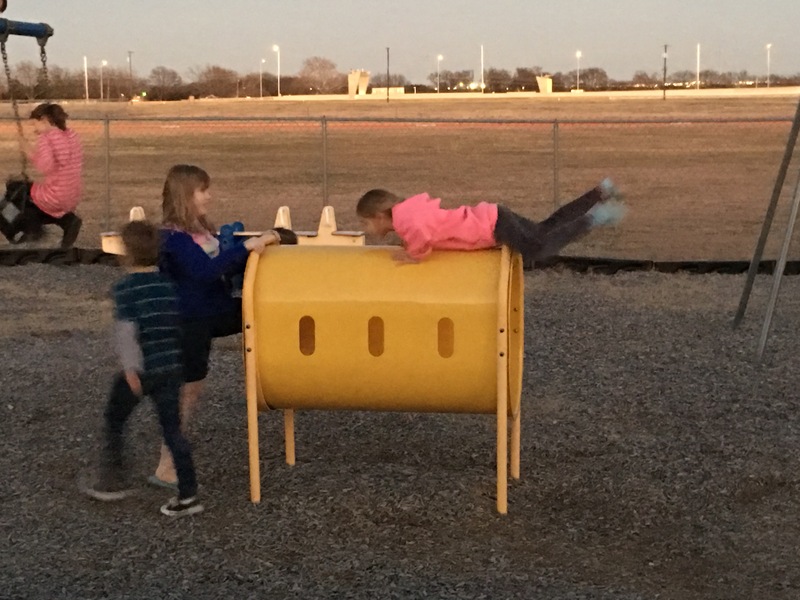 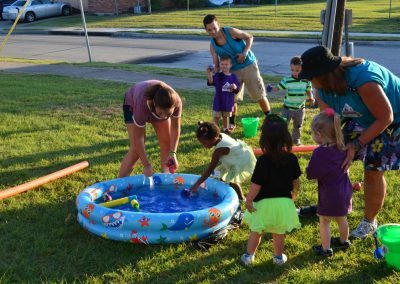 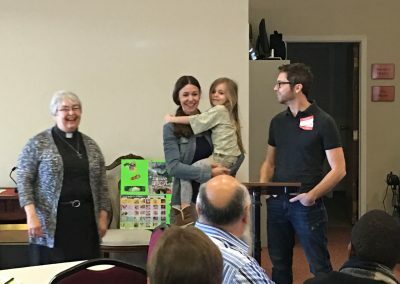 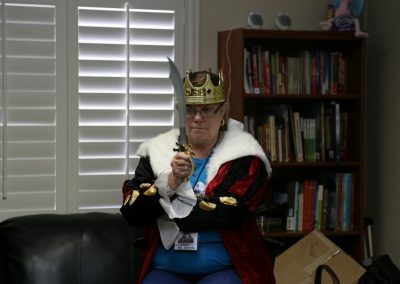 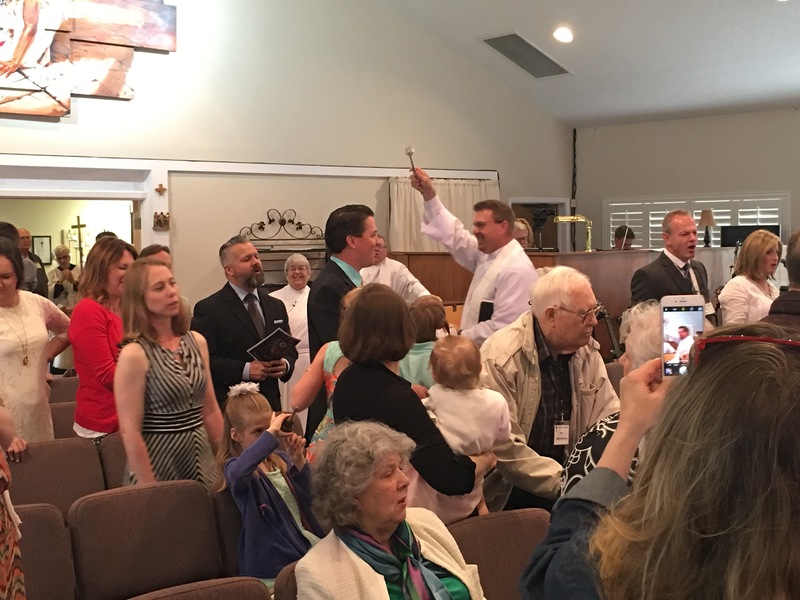 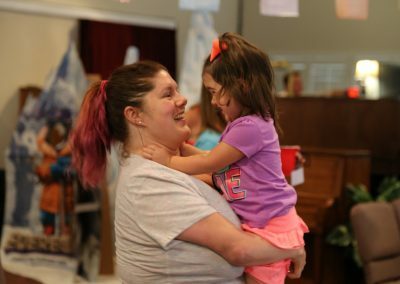 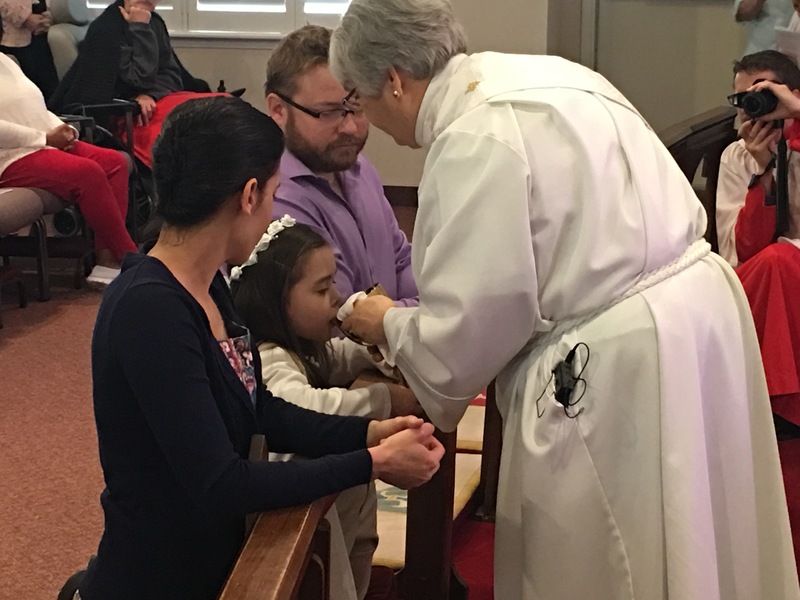 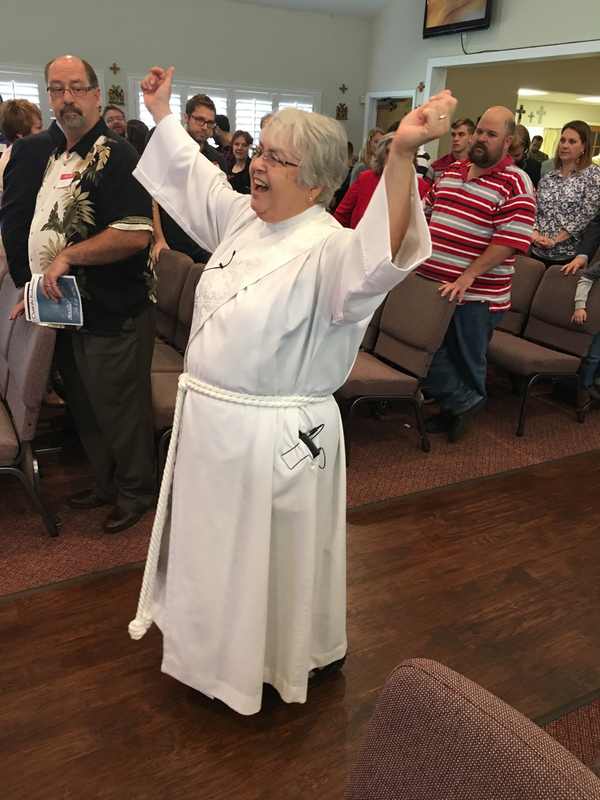 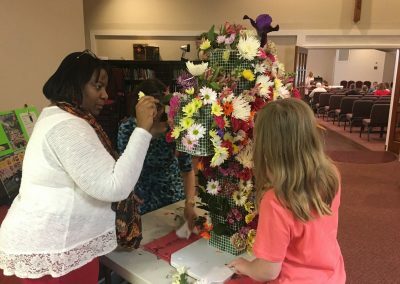 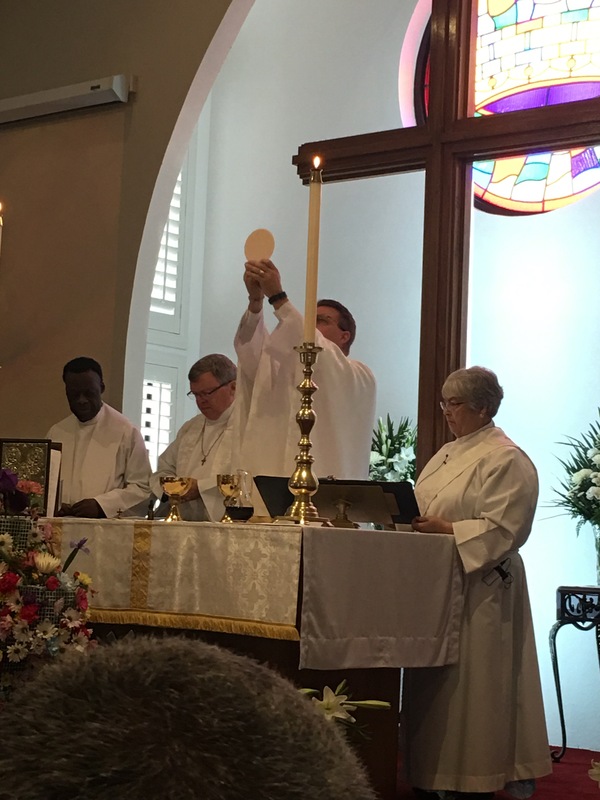 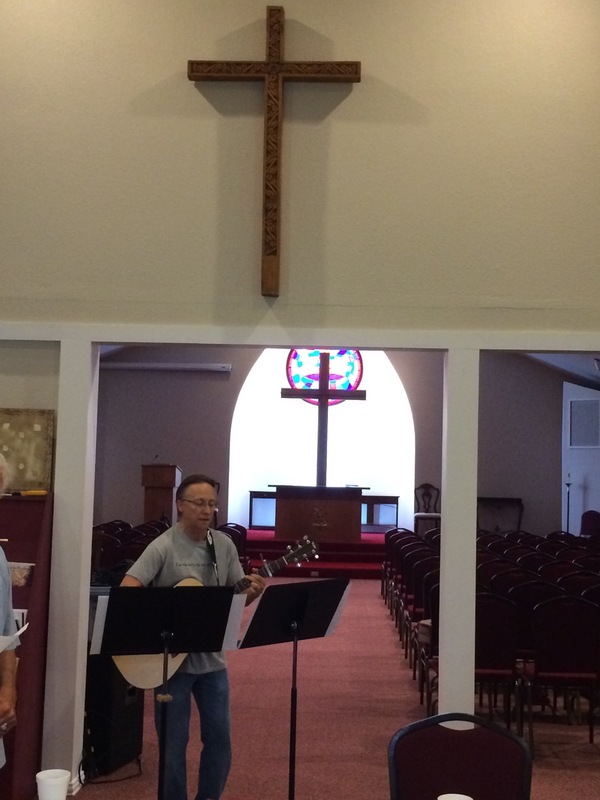 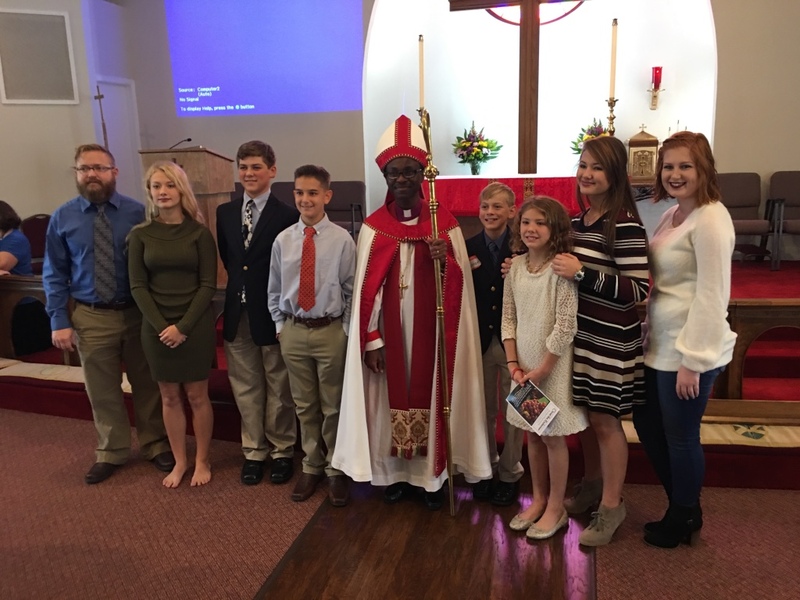 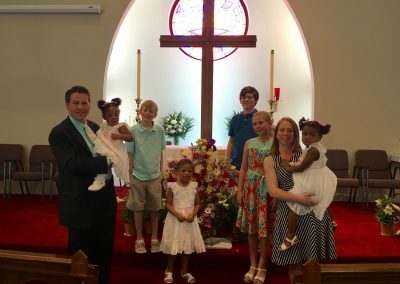 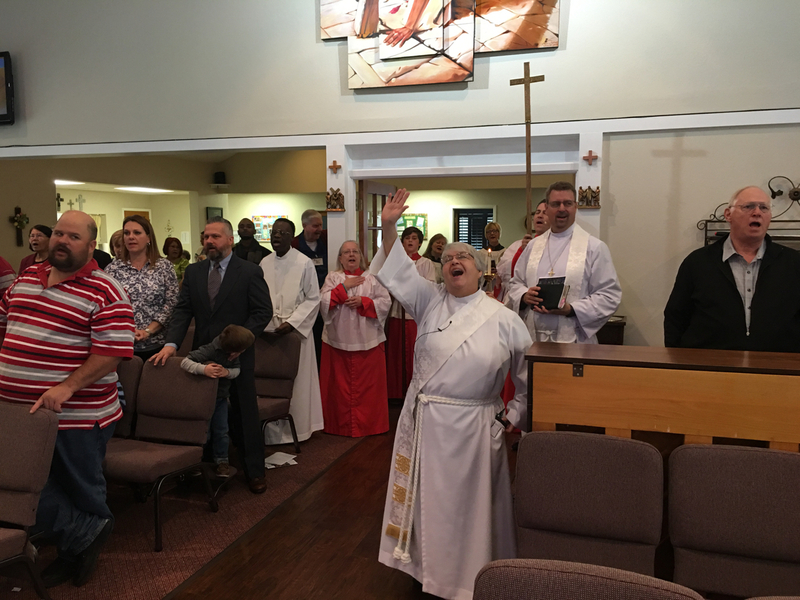 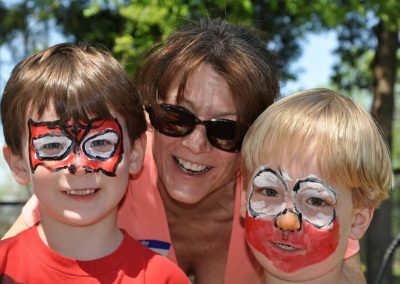 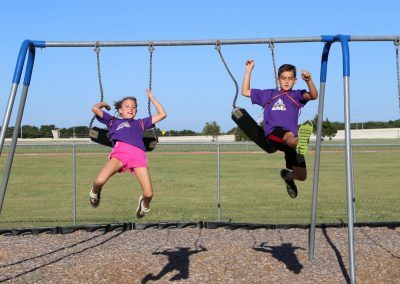 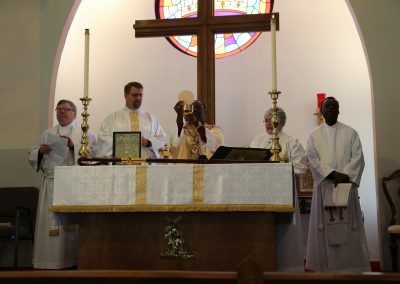 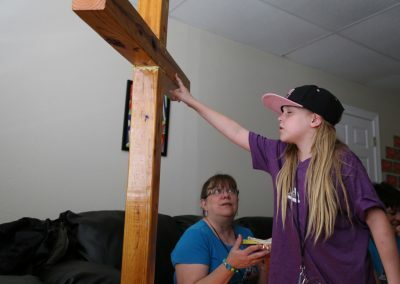 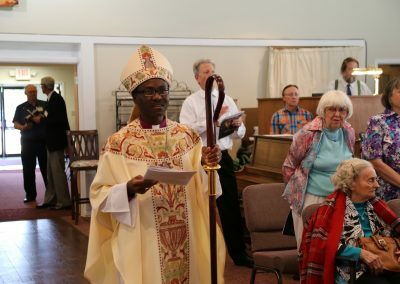 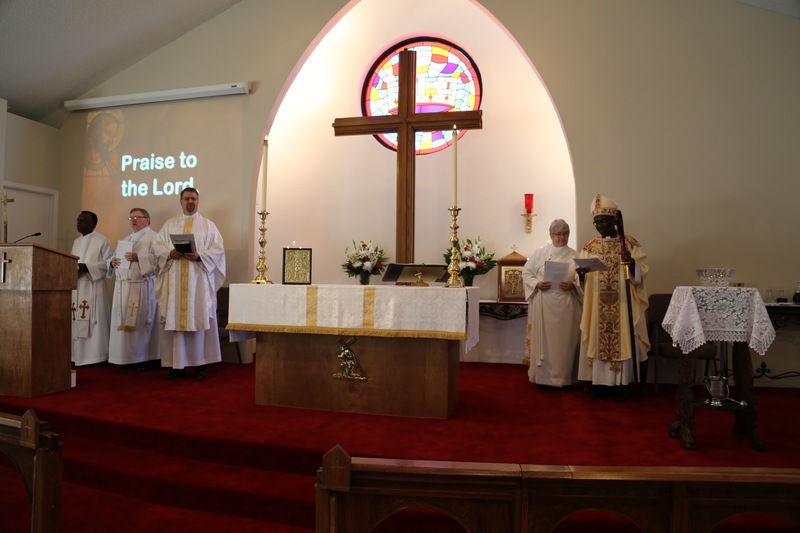 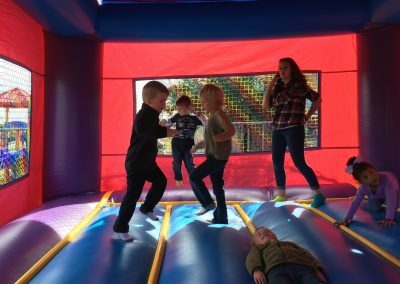 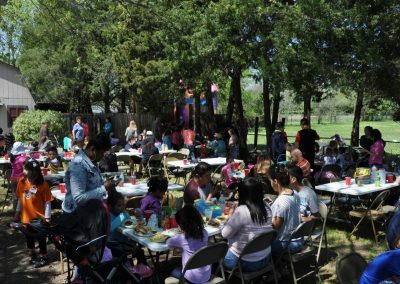 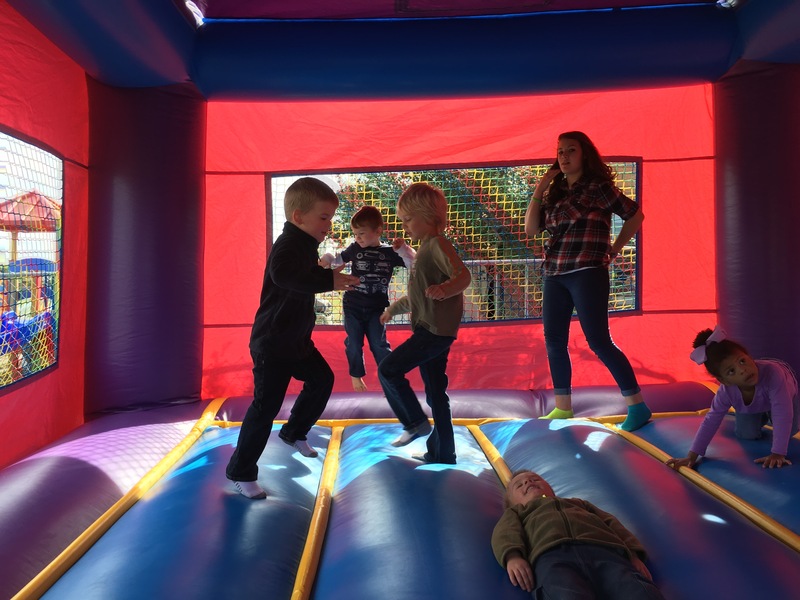 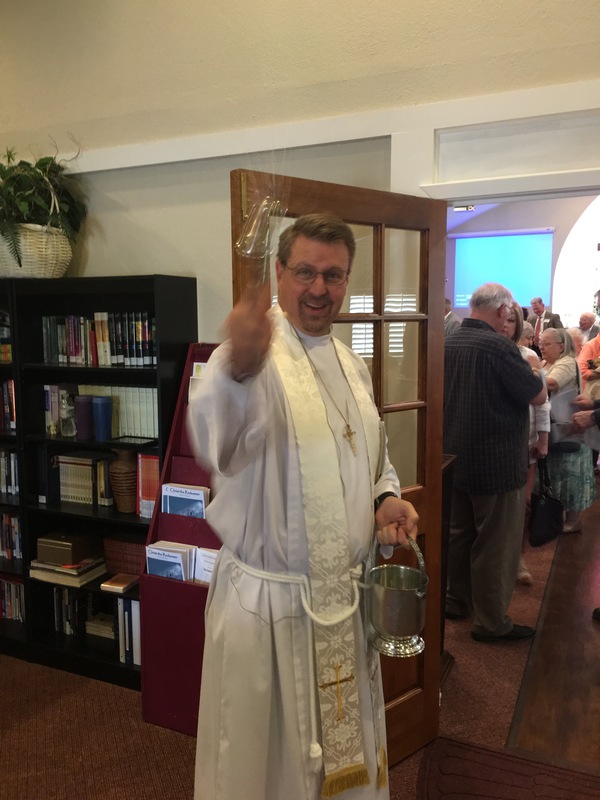 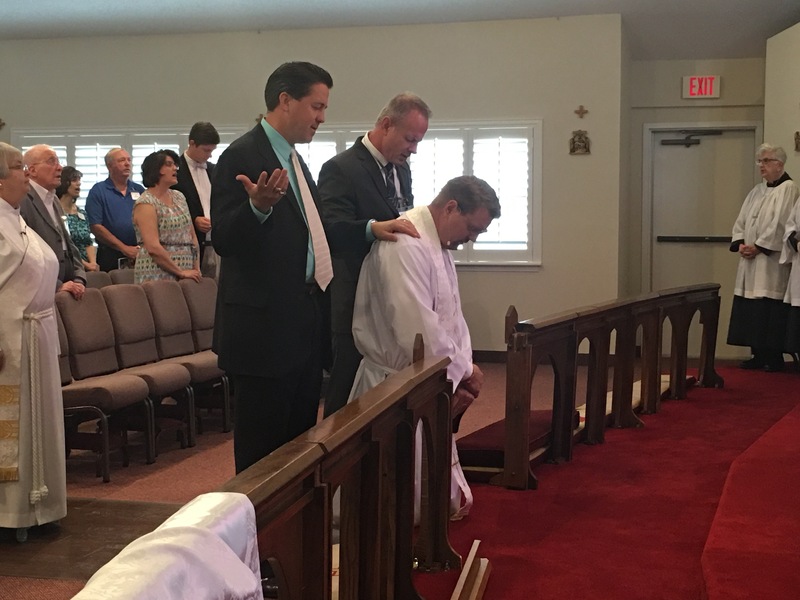 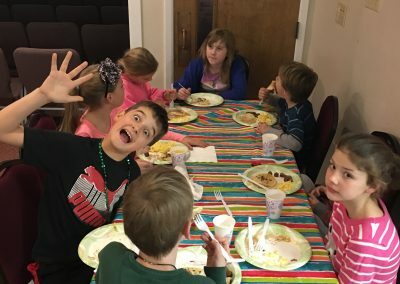 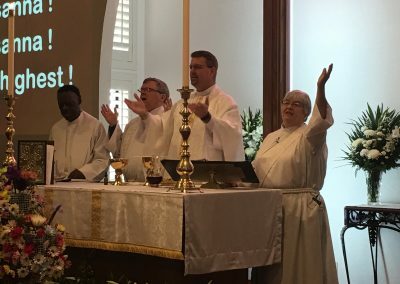 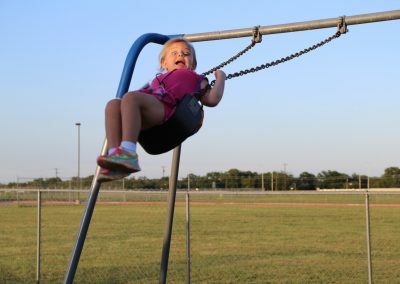 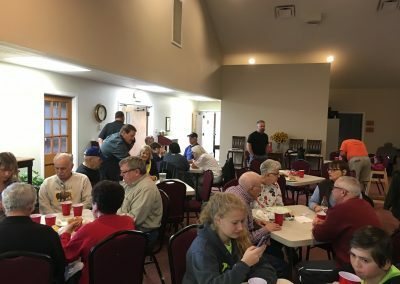 The photos below depict events from our church’s life, both of events at the church itself, and others of fellowship events. 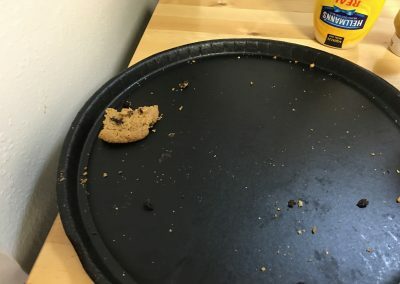 You can click on any of them for a larger version. 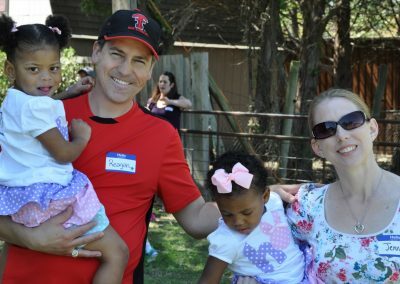 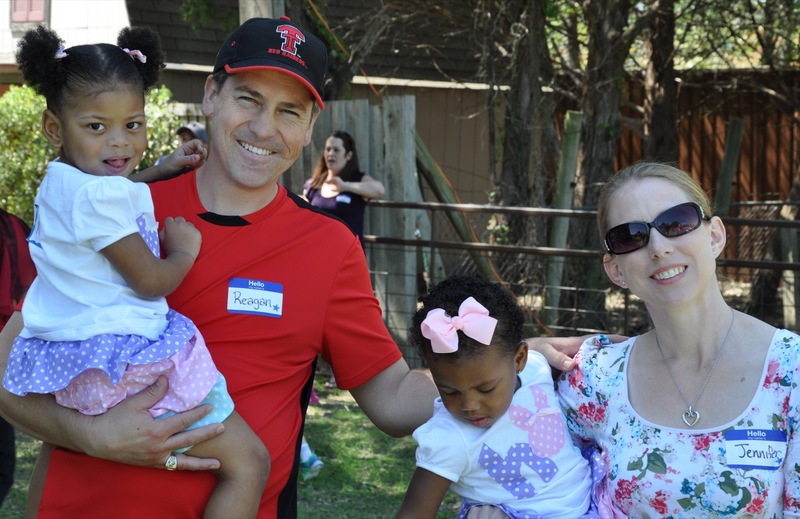 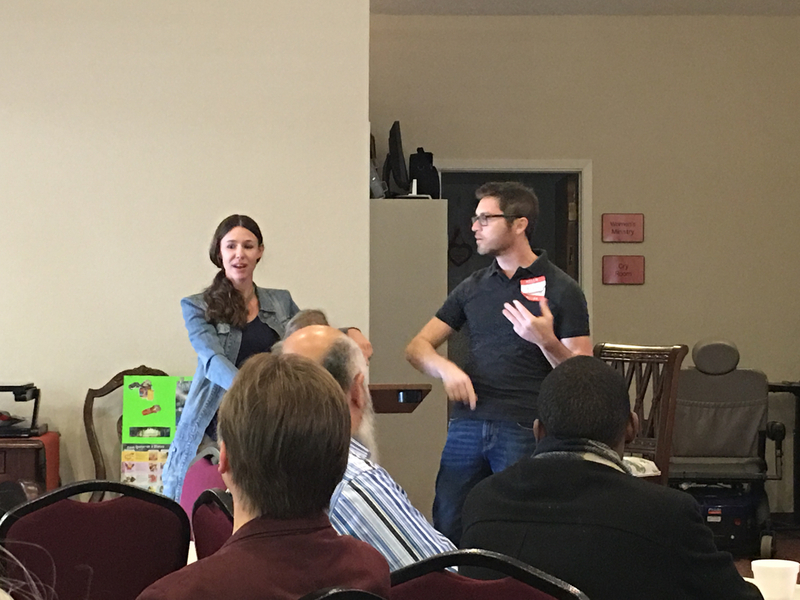 On April 3, 2016, we were blessed with a visit by Christi & Bryan Wiehoff, two of the missionaries that Christ the Redeemer sponsors. 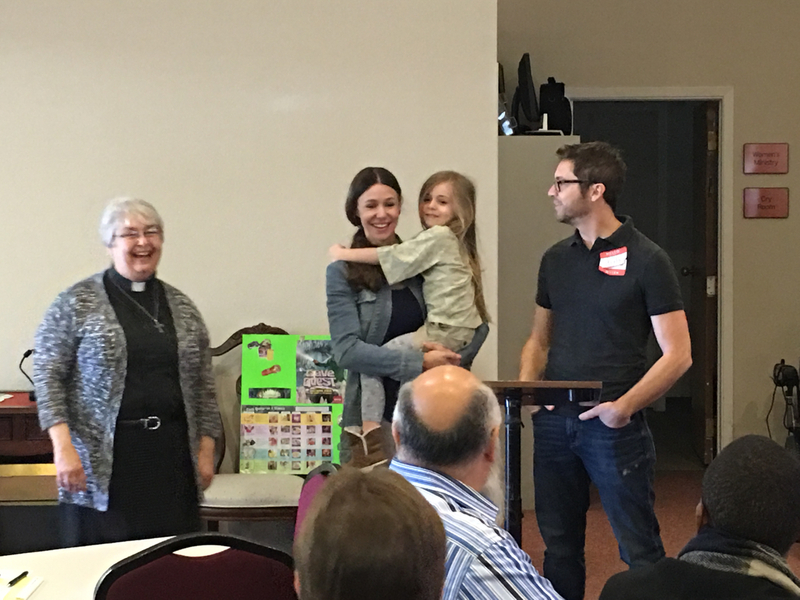 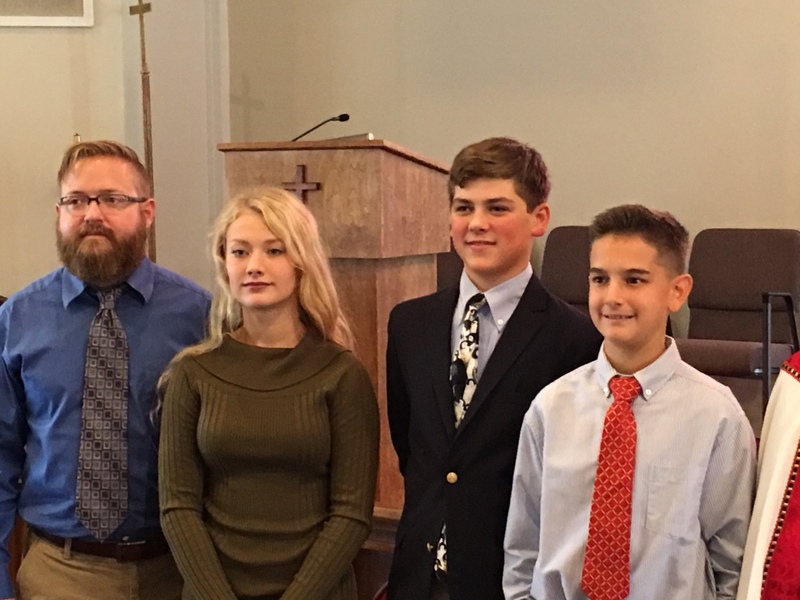 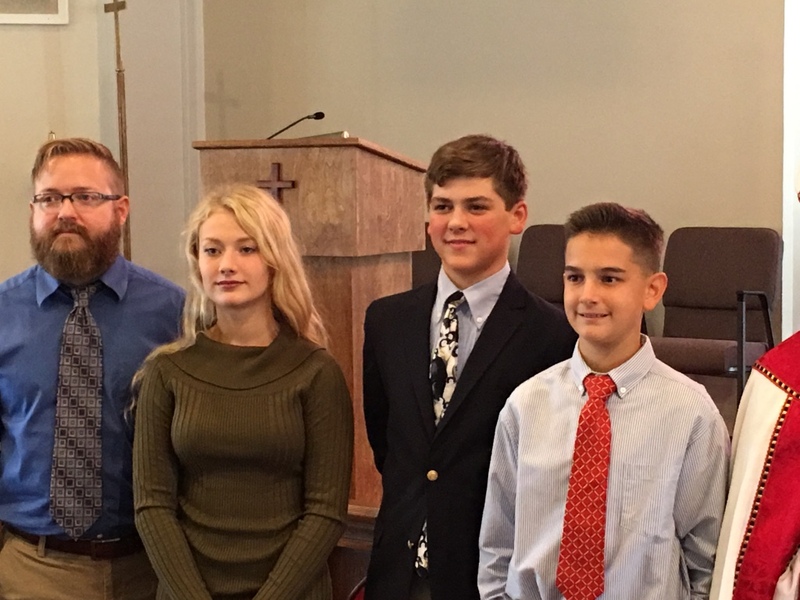 They were here to talk to us about activities relative to their mission in Honduras. 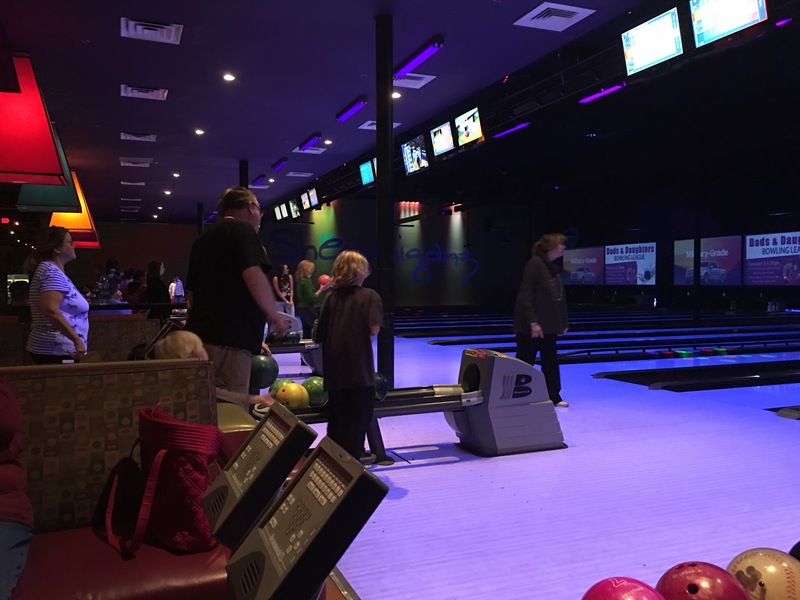 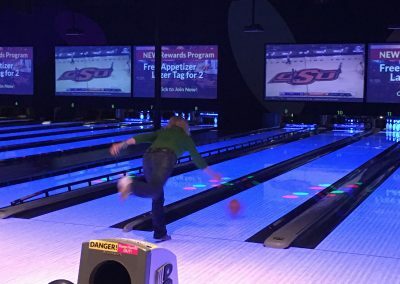 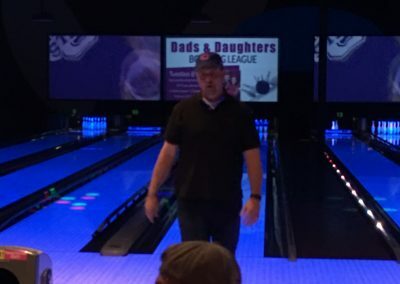 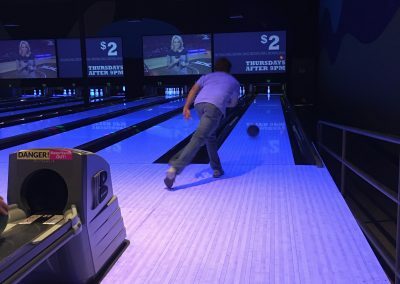 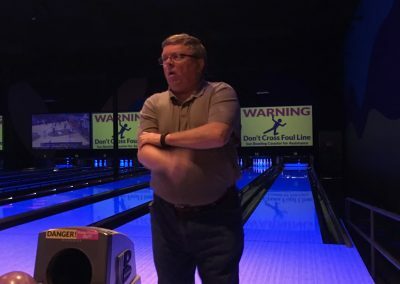 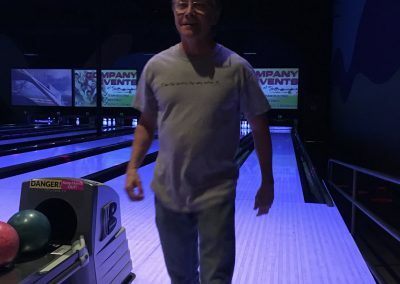 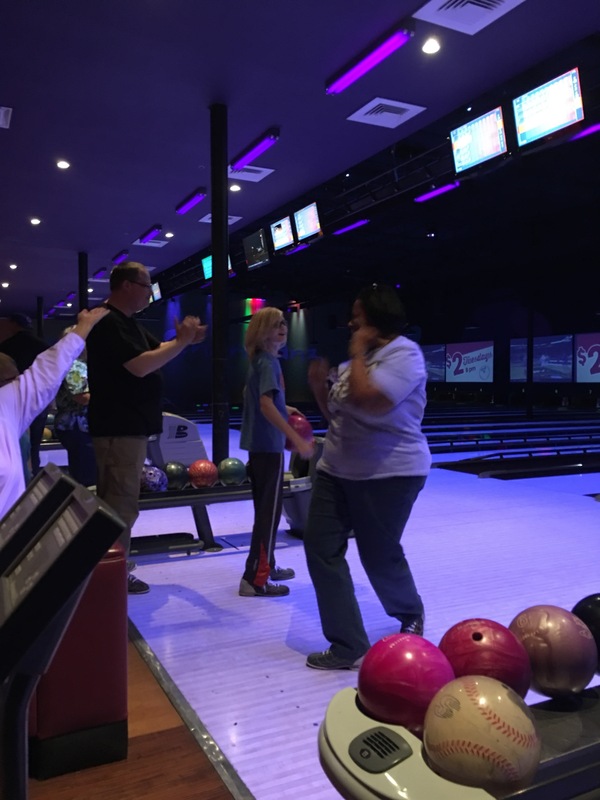 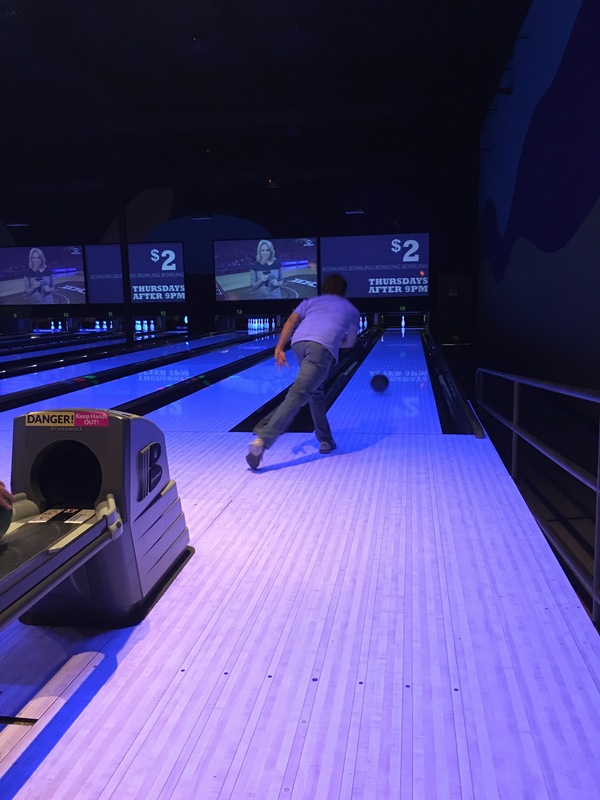 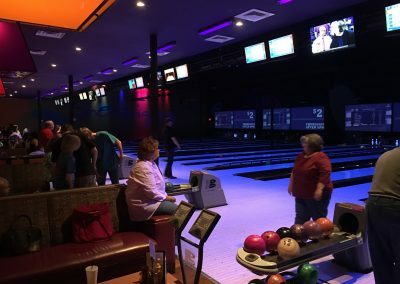 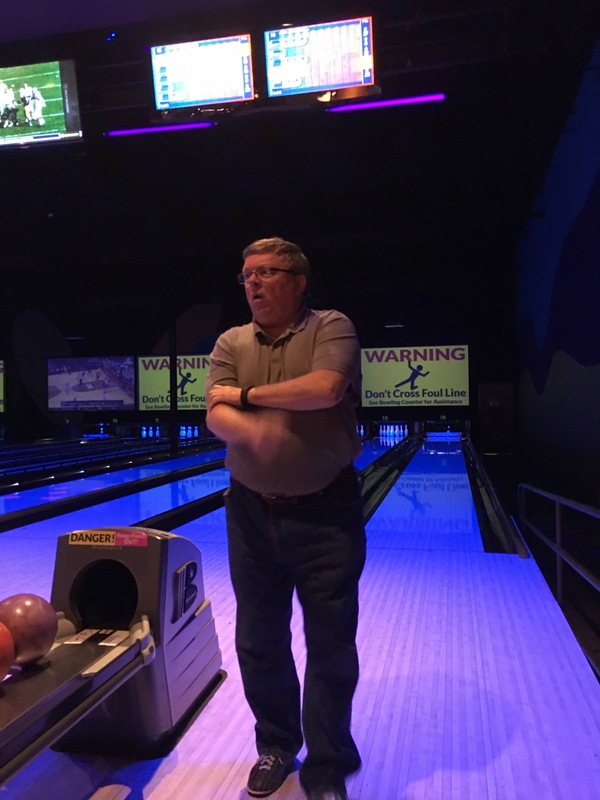 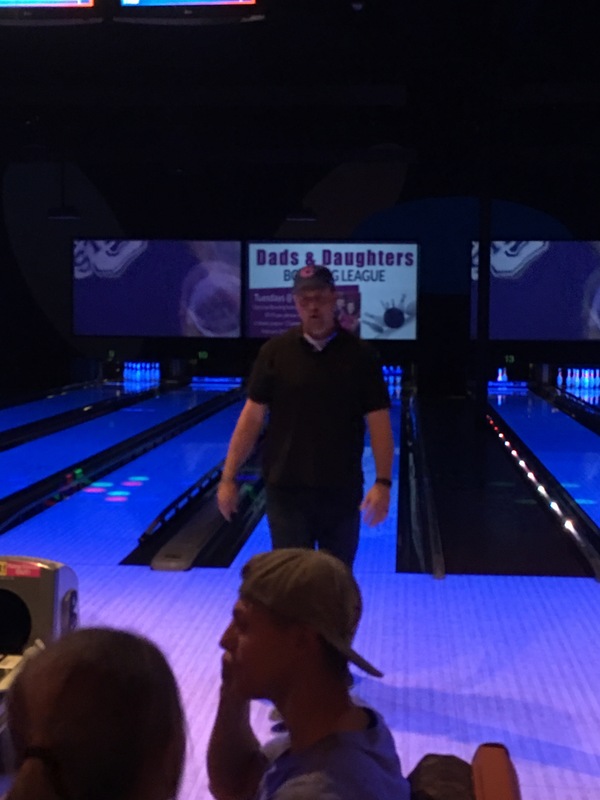 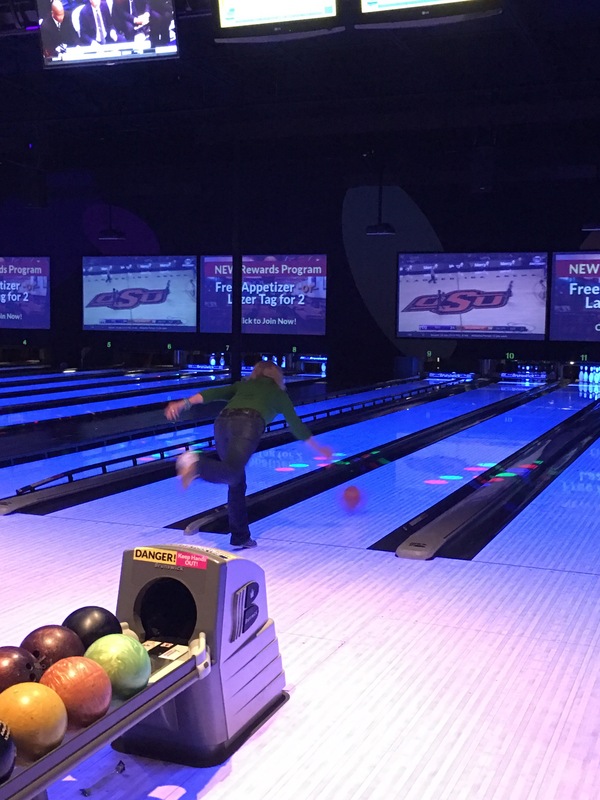 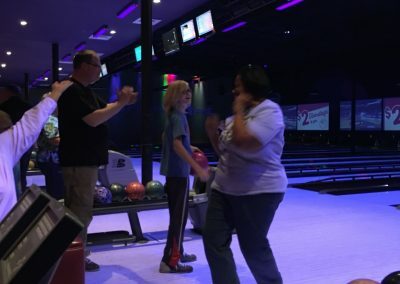 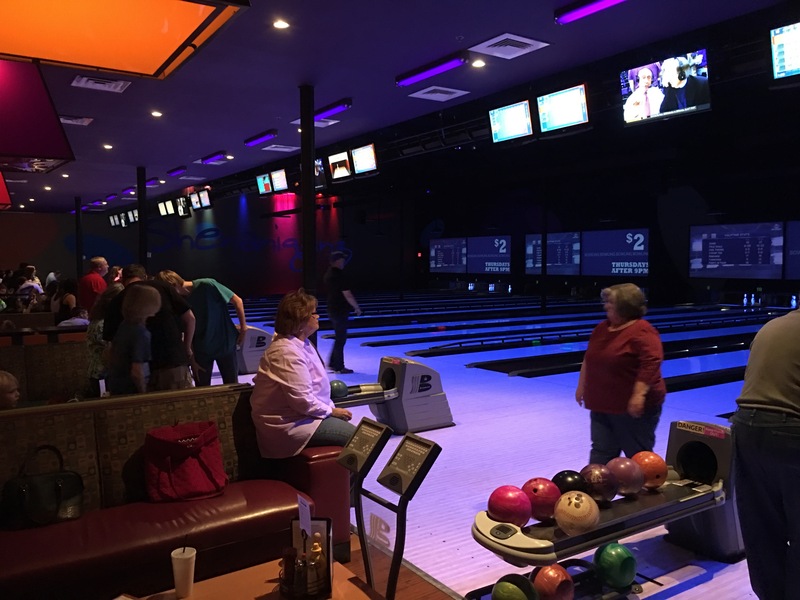 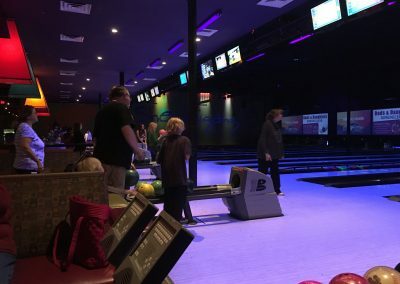 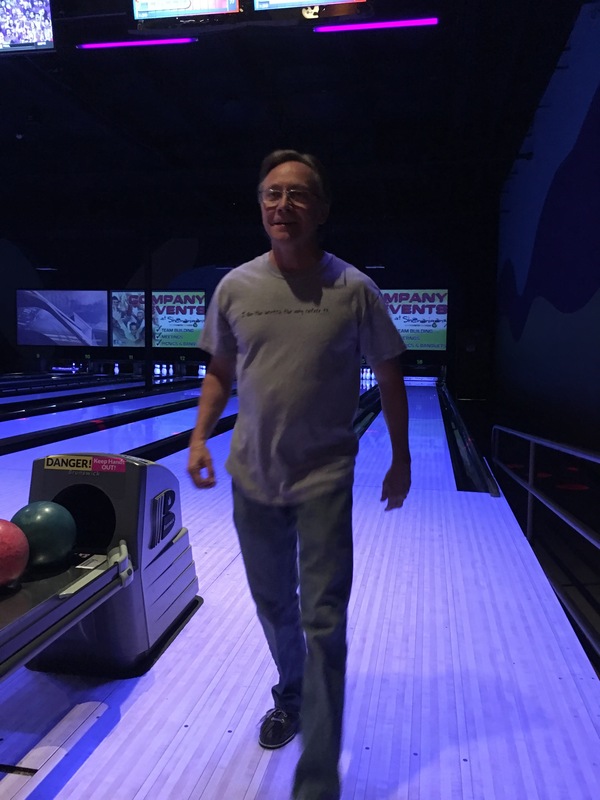 On January 30, 2016, several members of Christ the Redeemer spent a couple of hours bowling at Shenaniganz. 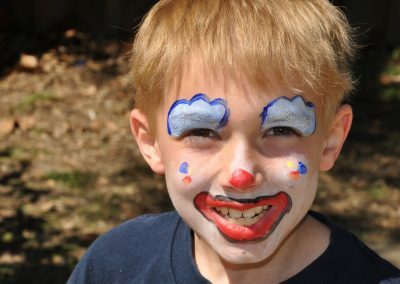 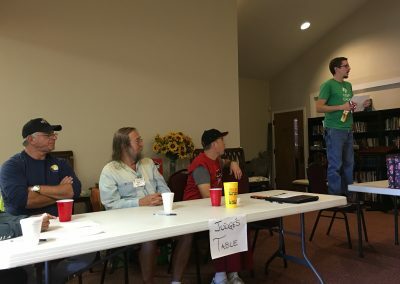 Here are a few pictures from that event. 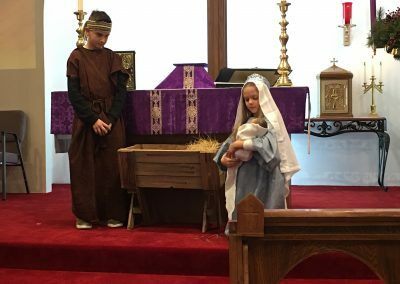 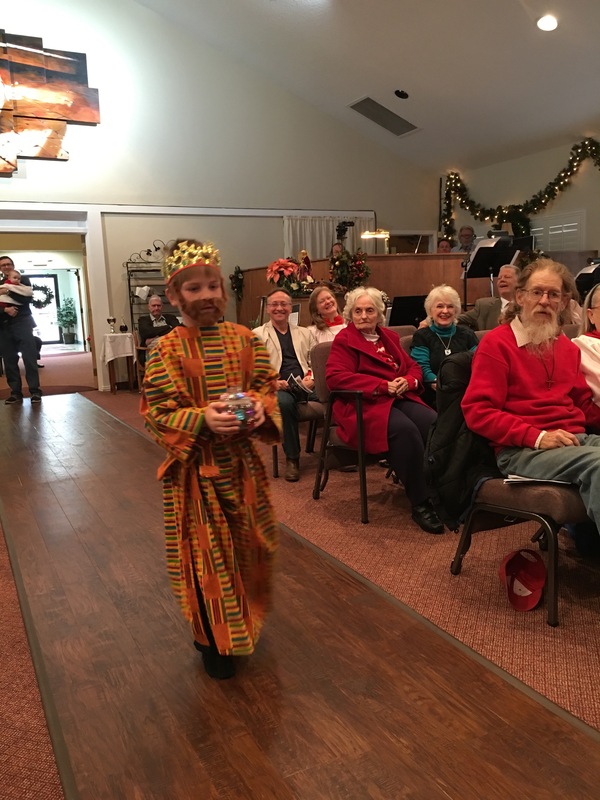 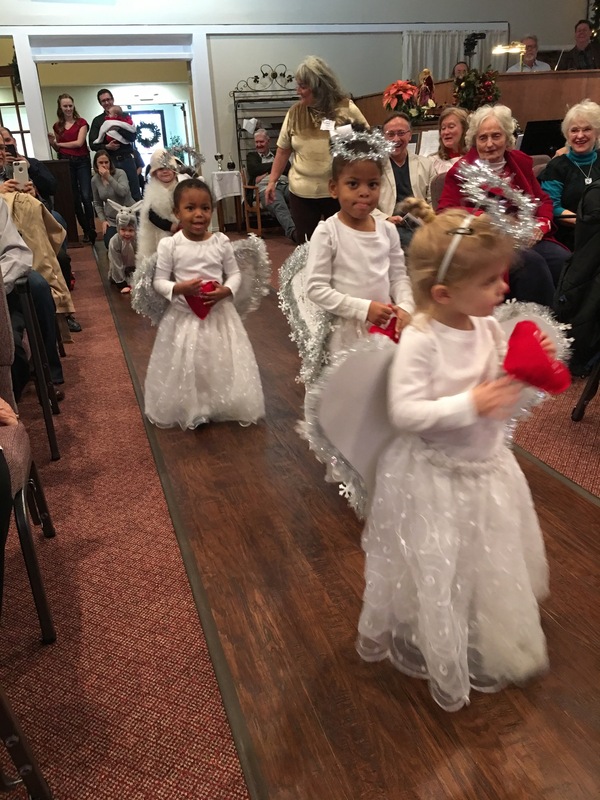 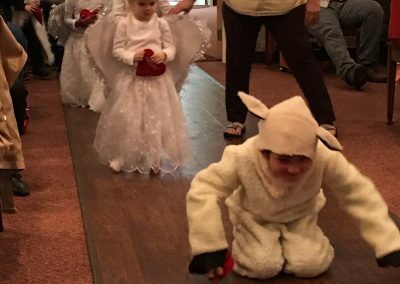 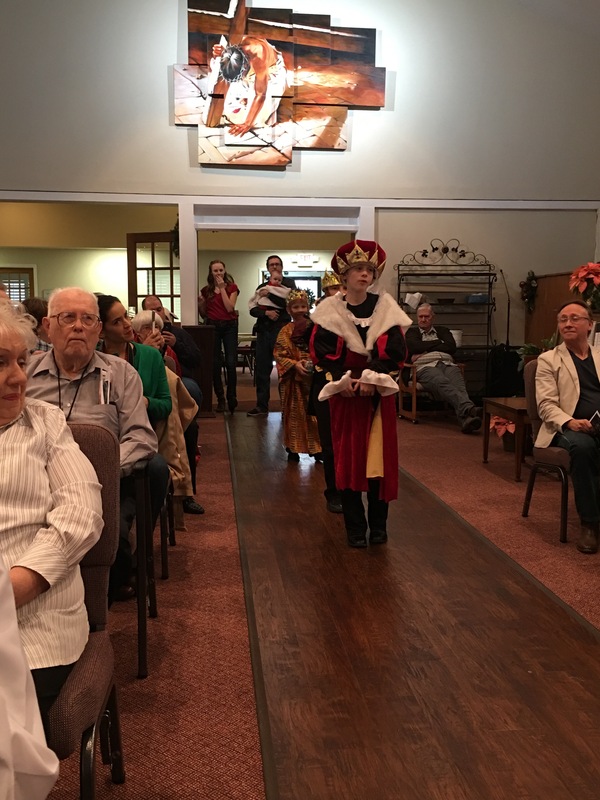 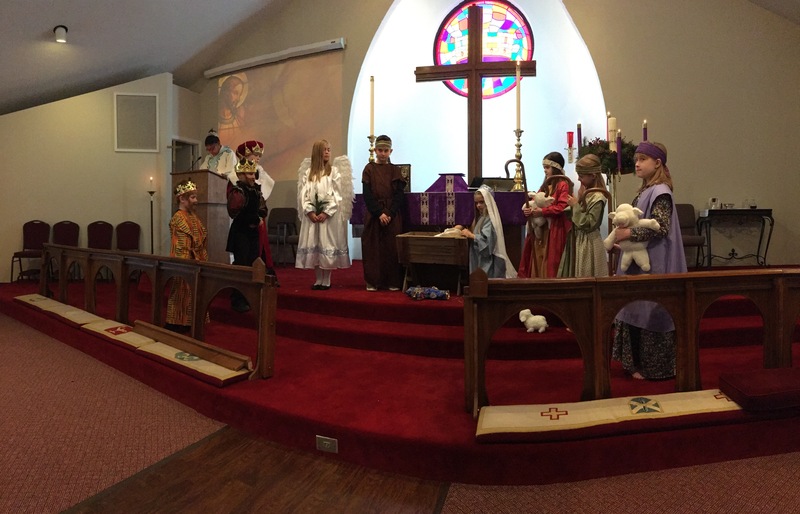 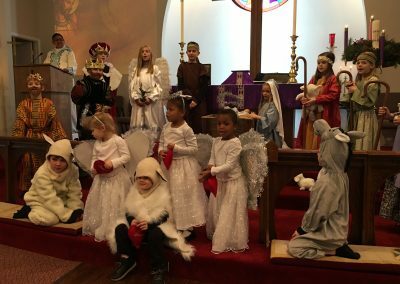 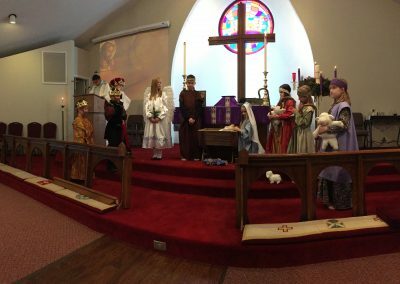 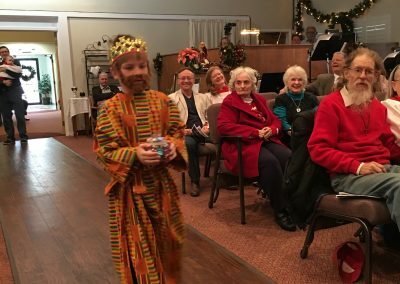 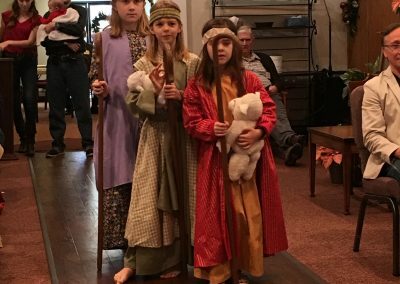 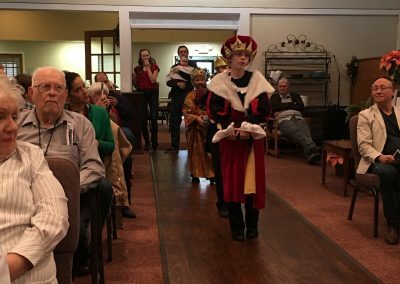 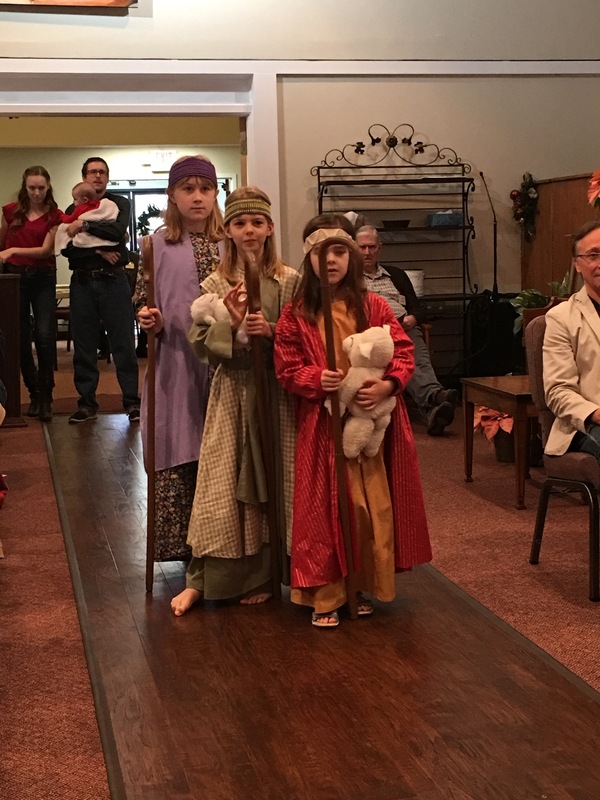 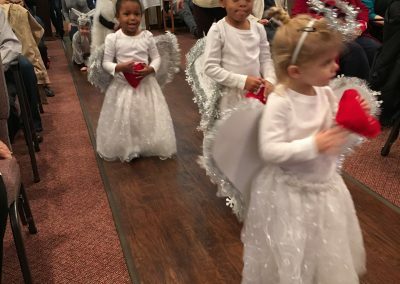 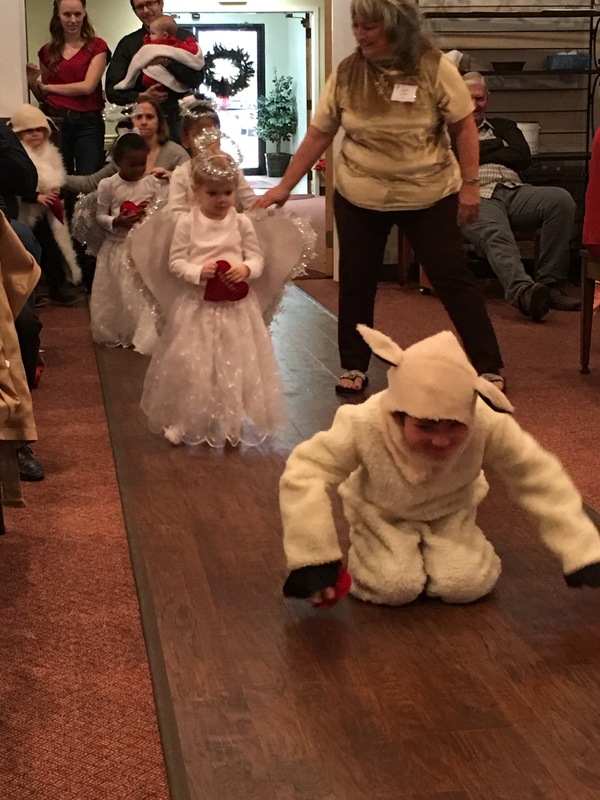 On December 20, 2015, the youth of our church performed a Christmas Pageant, telling the story of the birth of Jesus. 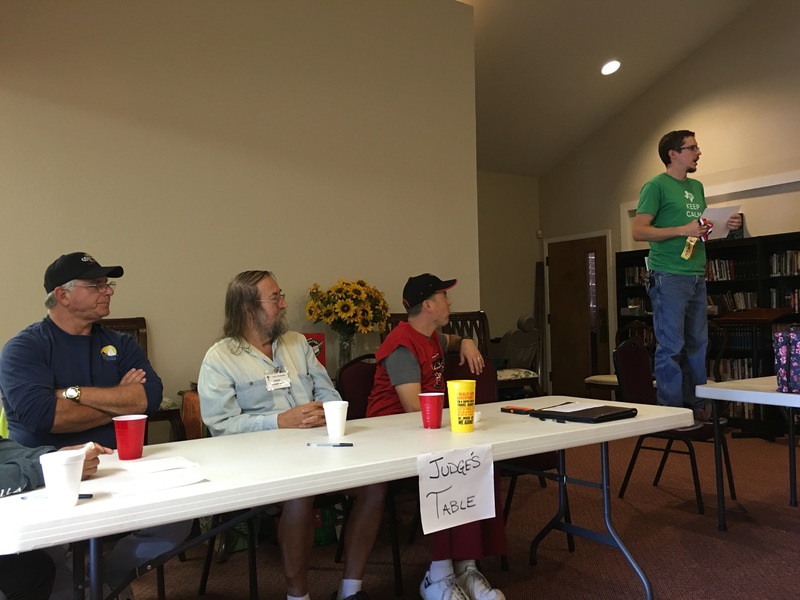 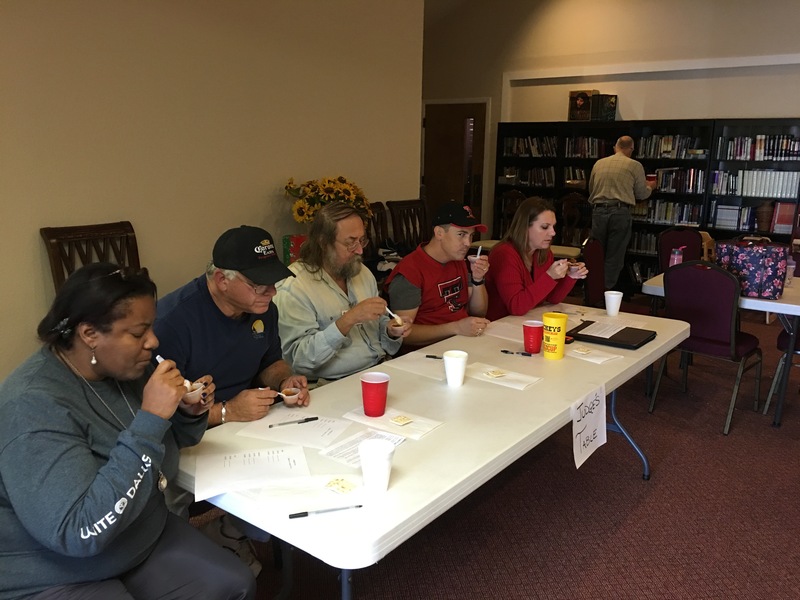 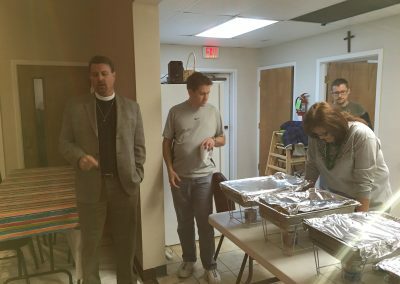 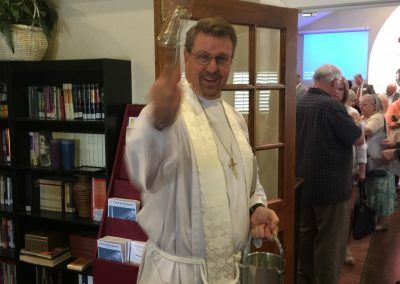 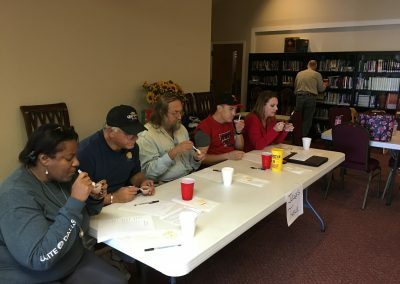 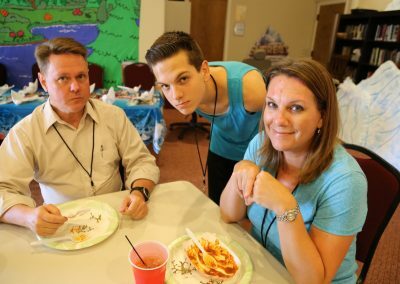 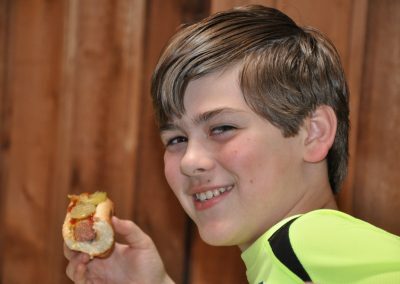 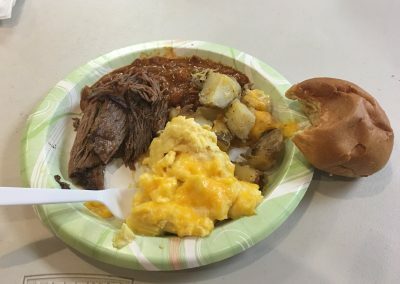 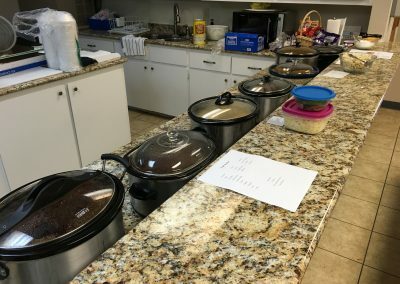 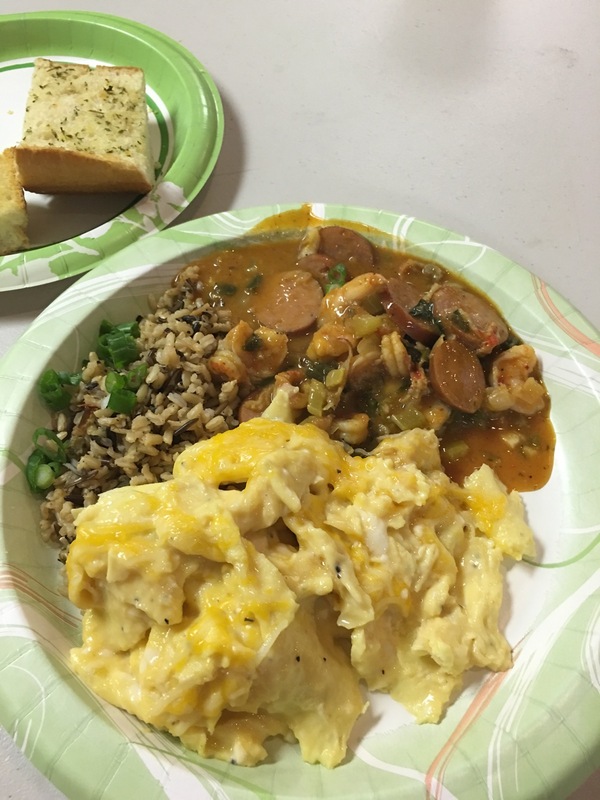 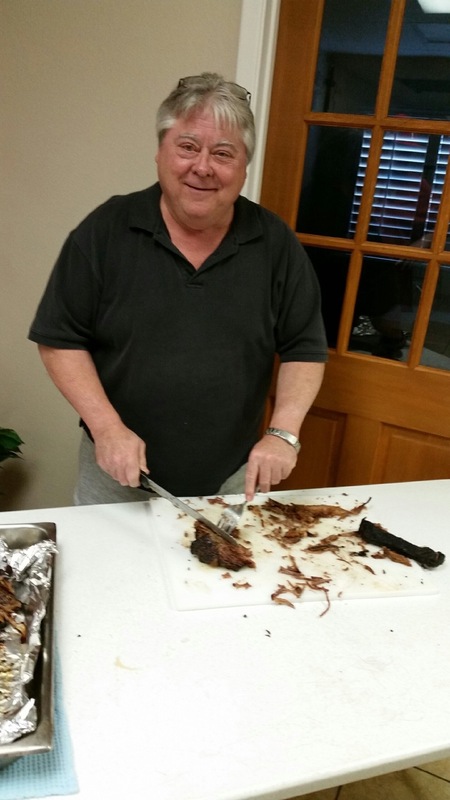 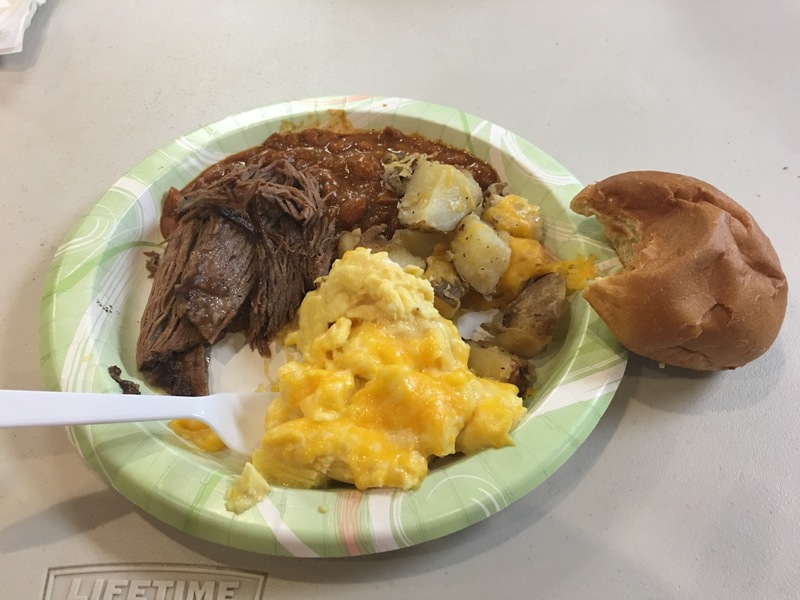 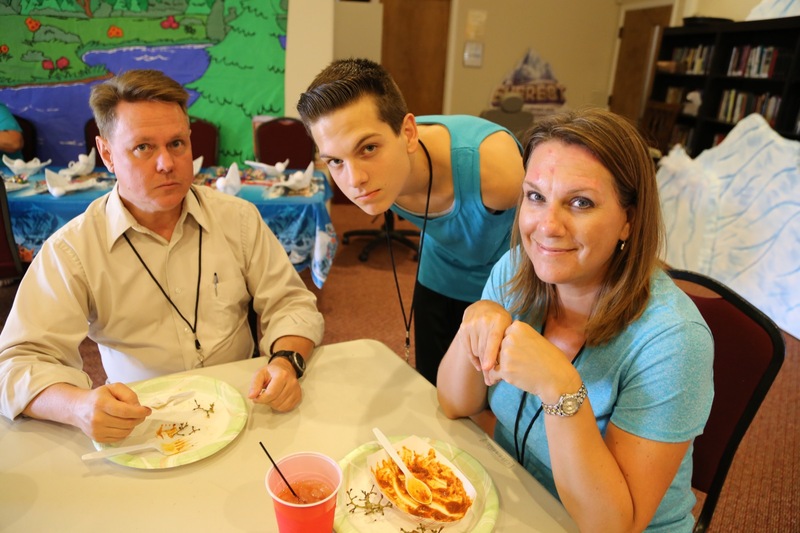 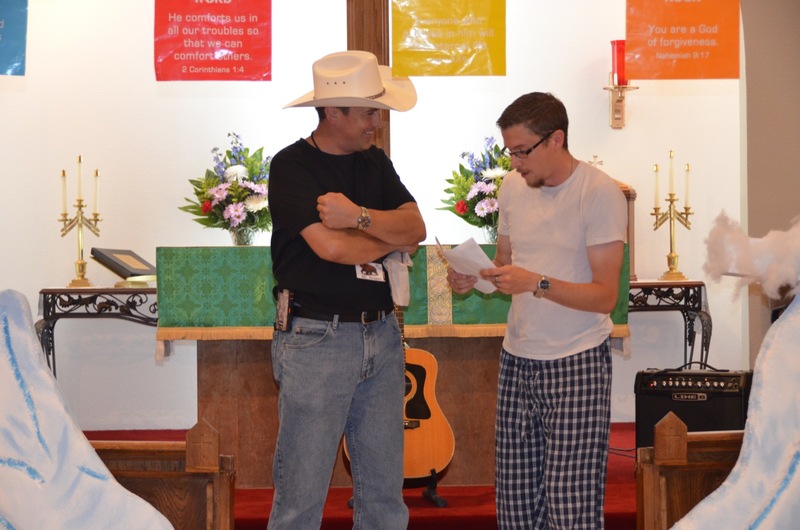 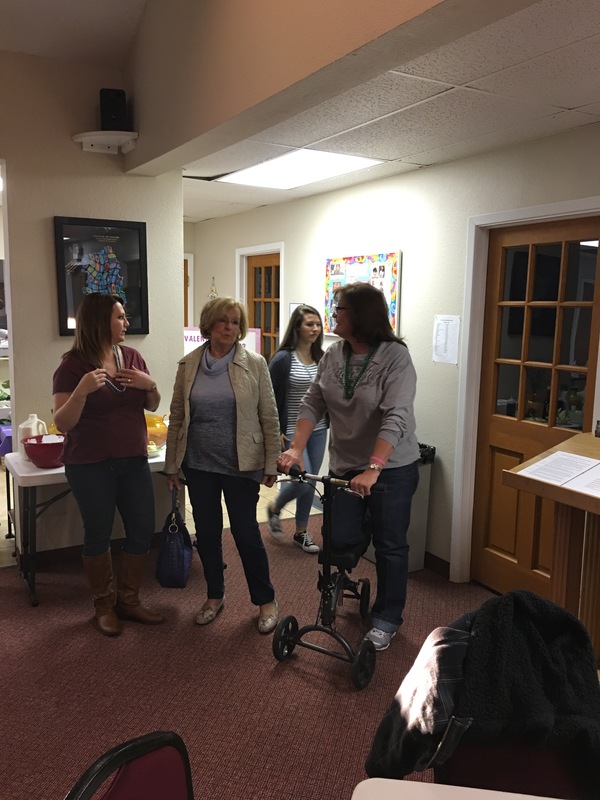 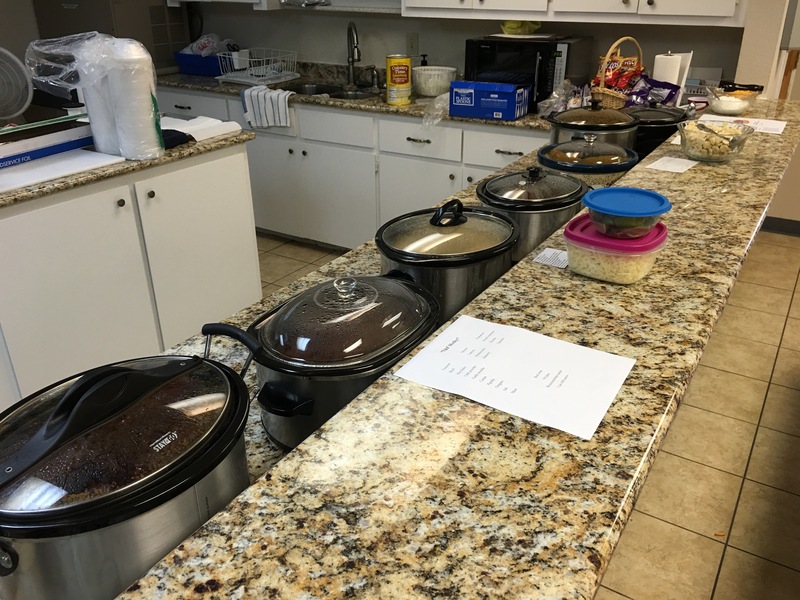 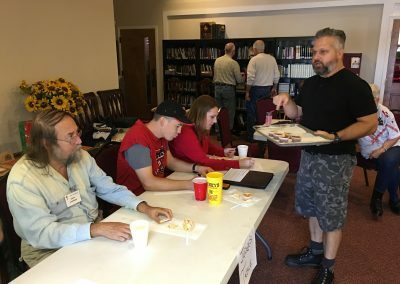 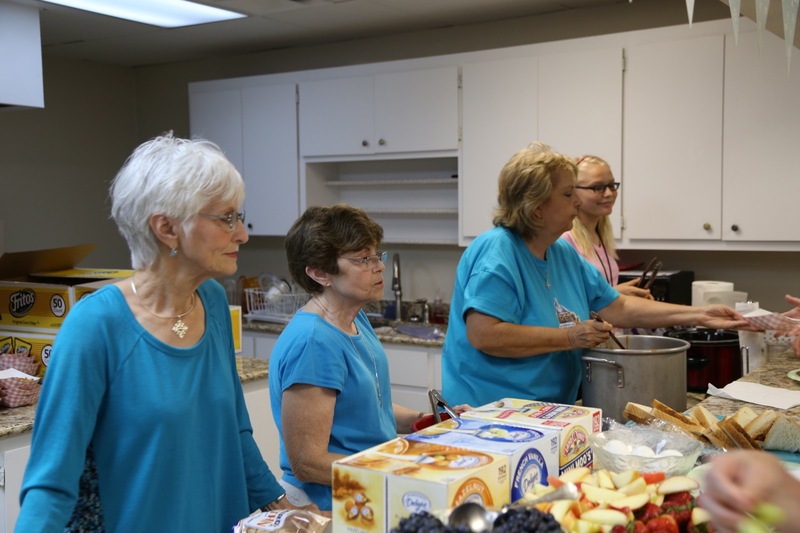 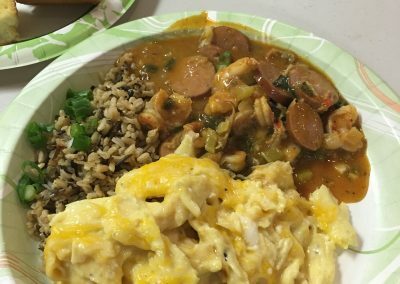 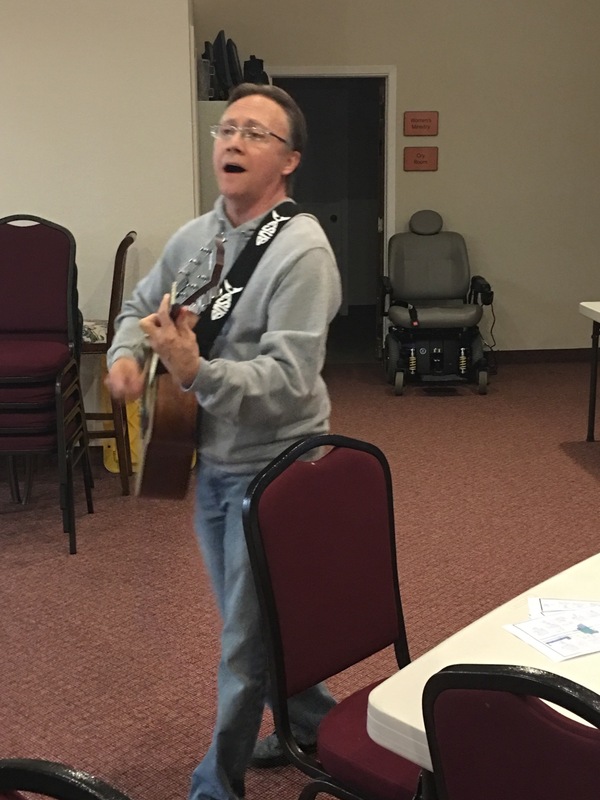 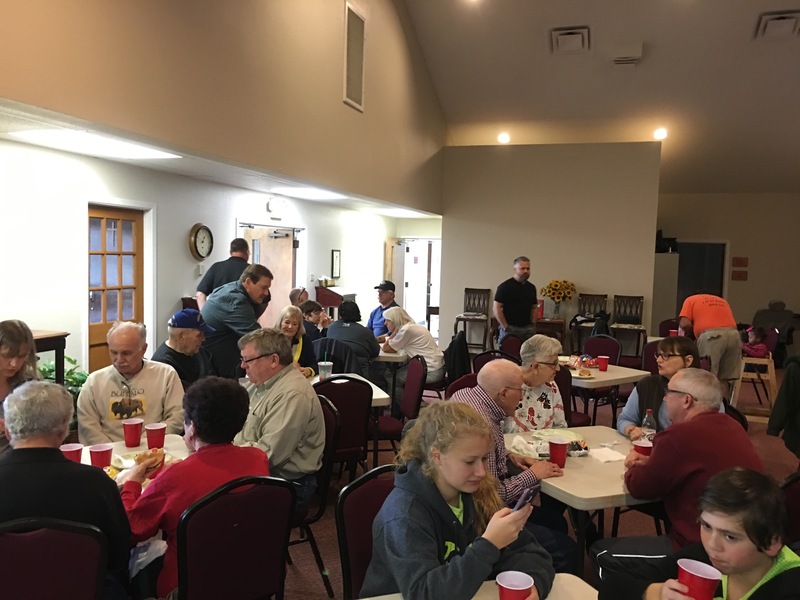 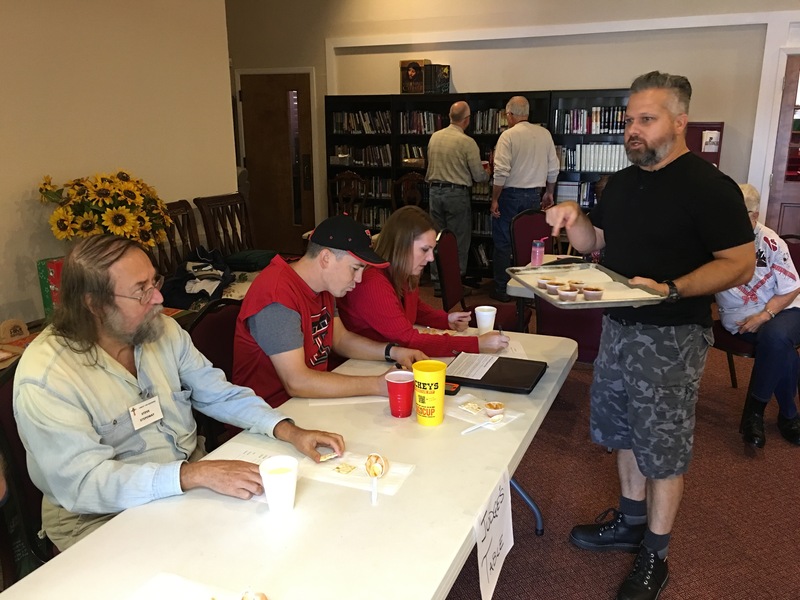 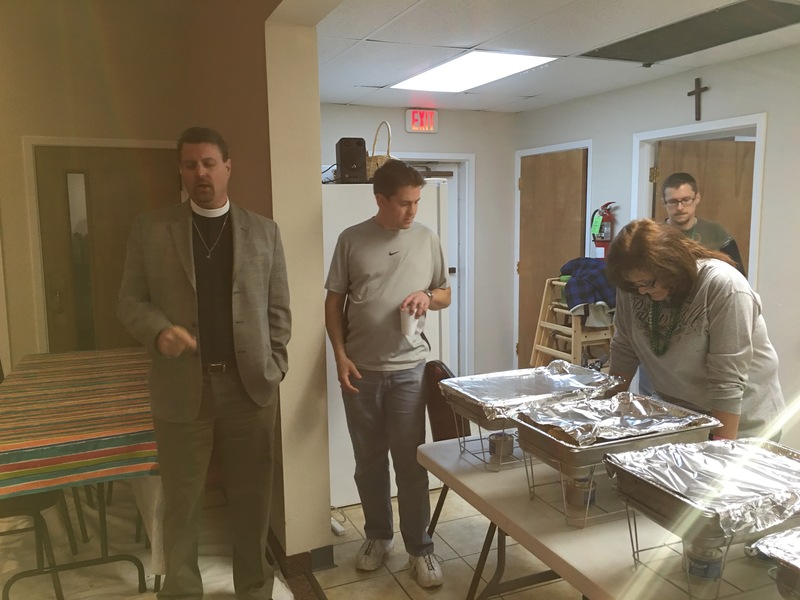 On November 7, 2015, we had our annual Chili Cook-off, where various members of the congregation brought their chili to be judged. 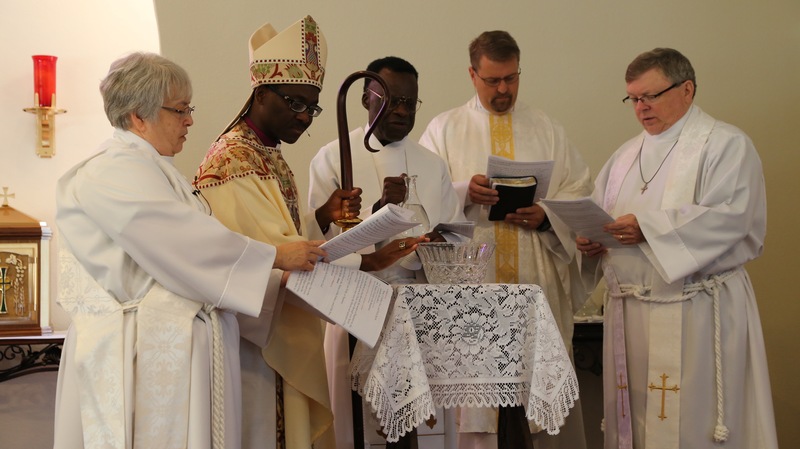 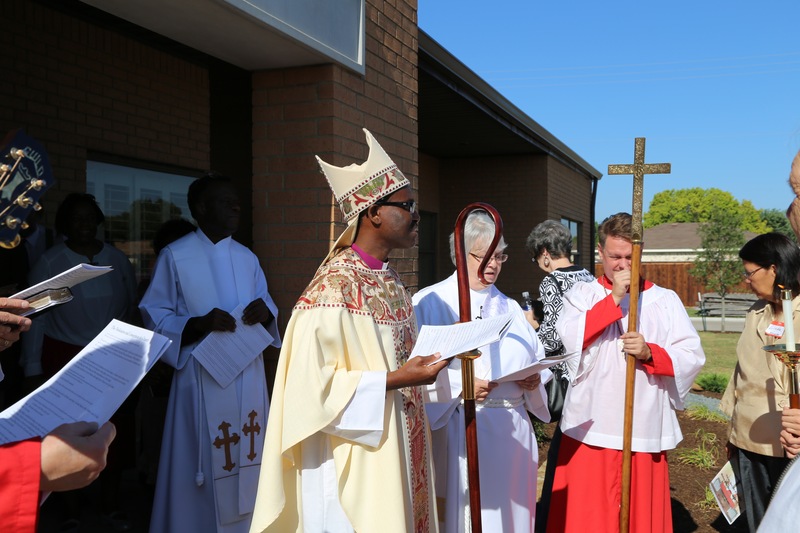 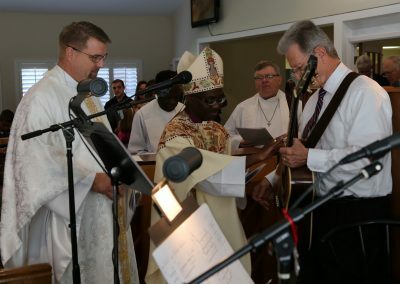 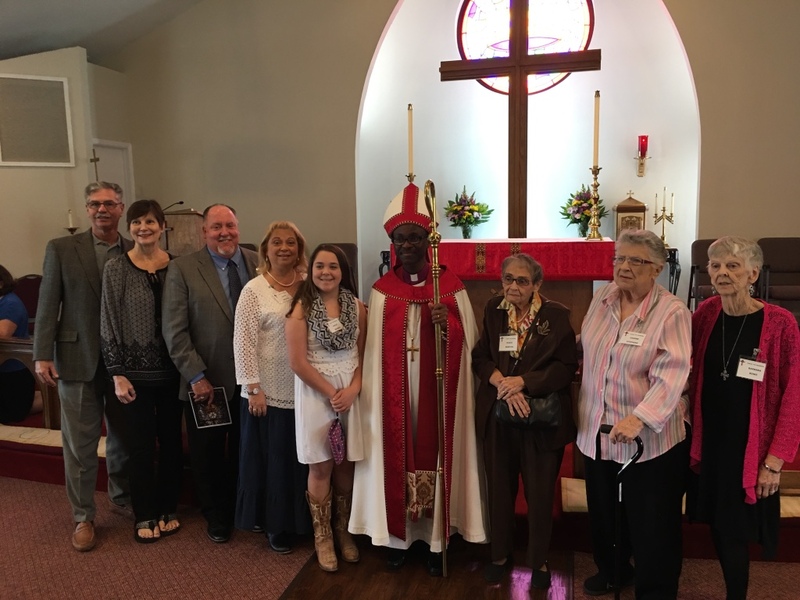 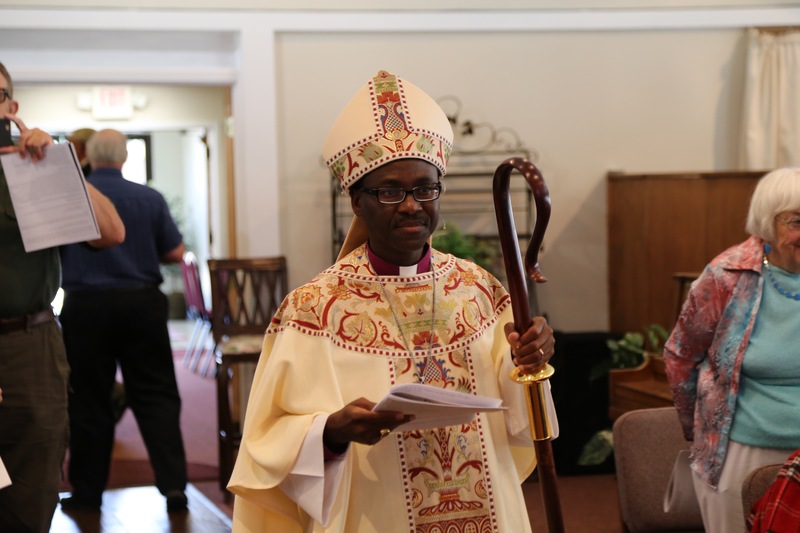 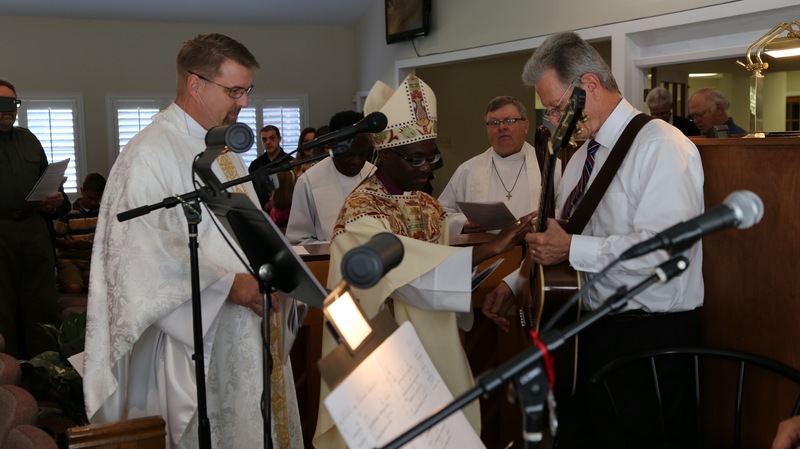 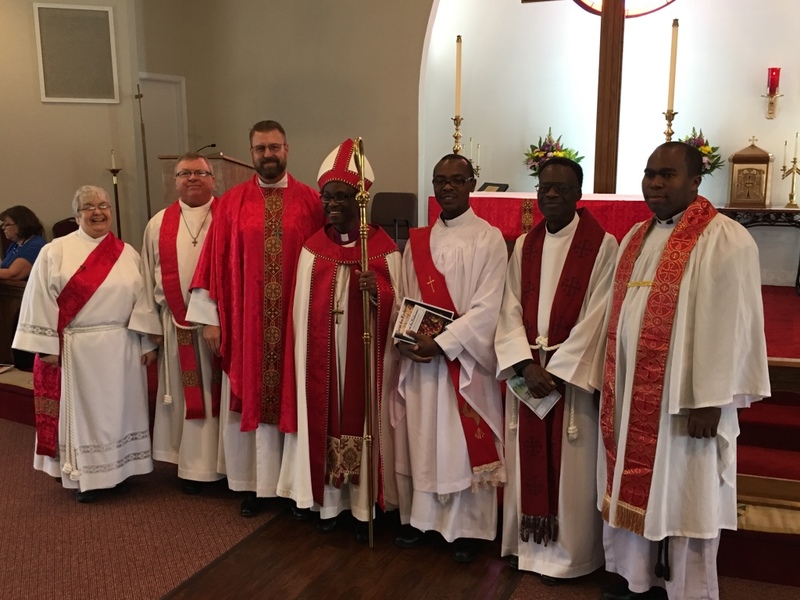 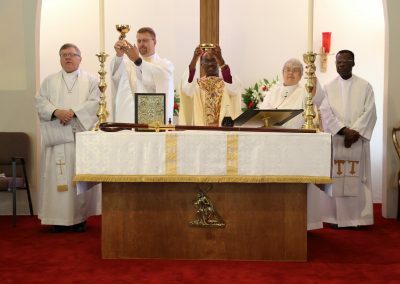 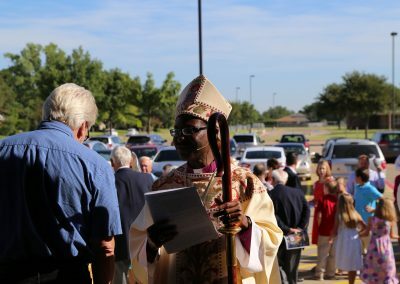 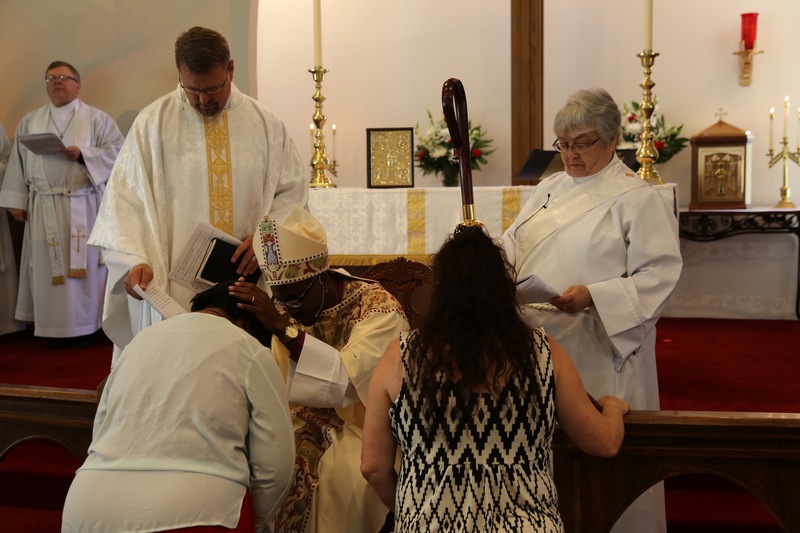 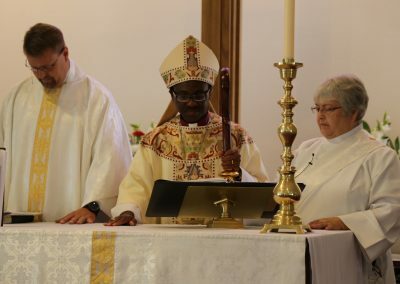 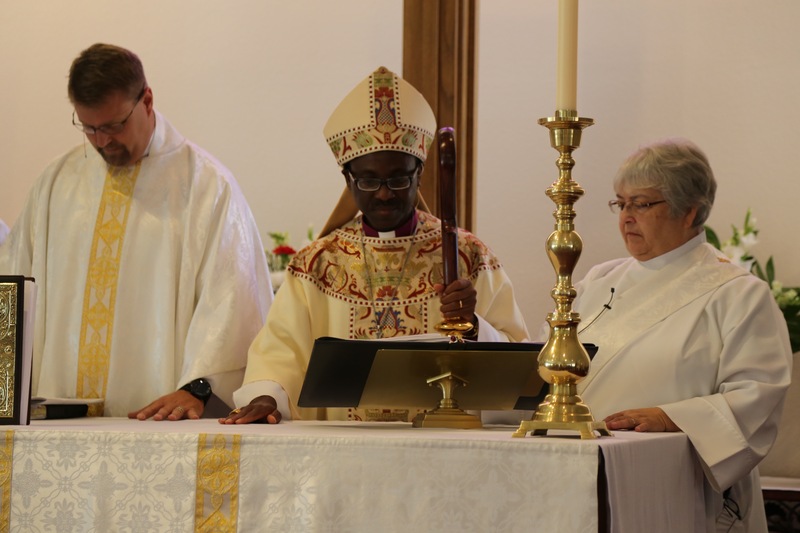 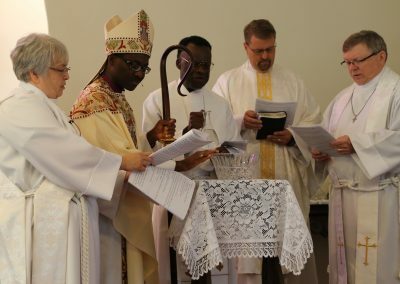 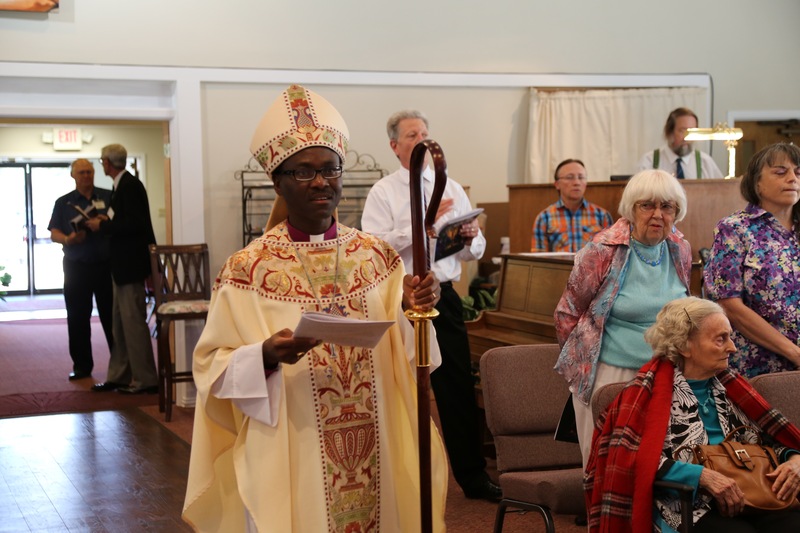 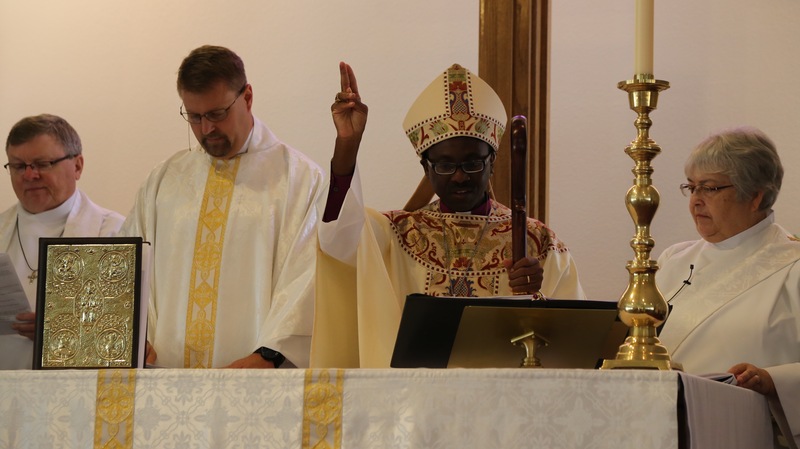 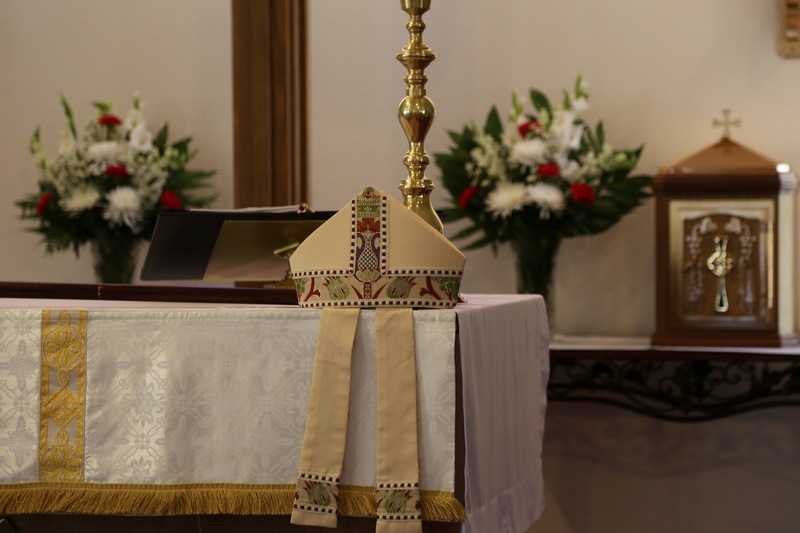 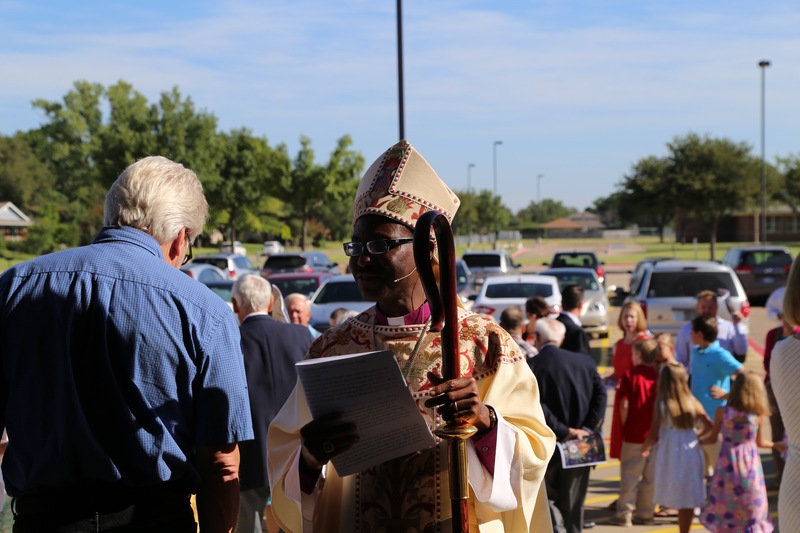 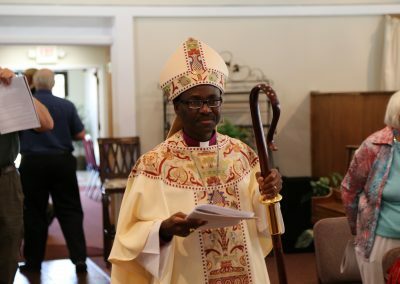 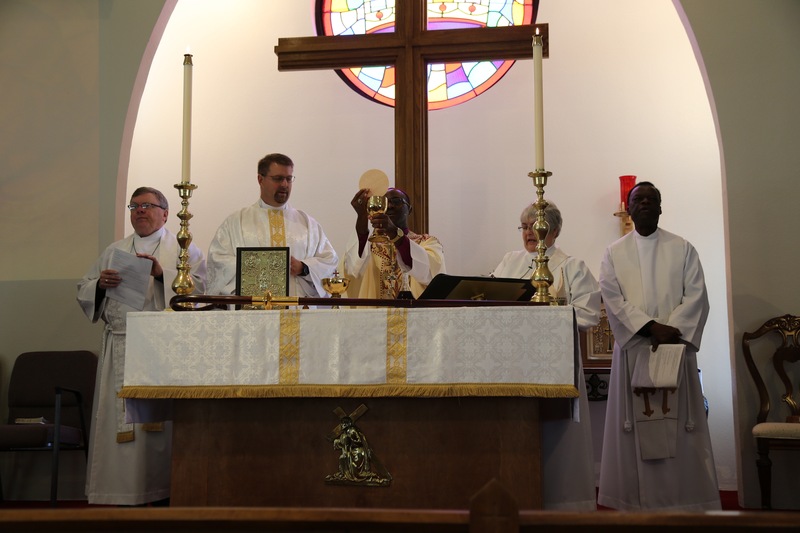 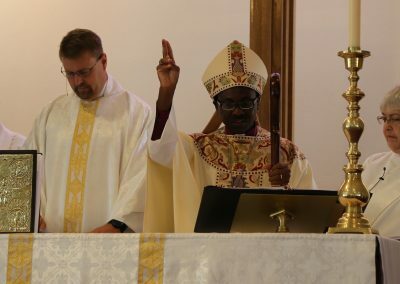 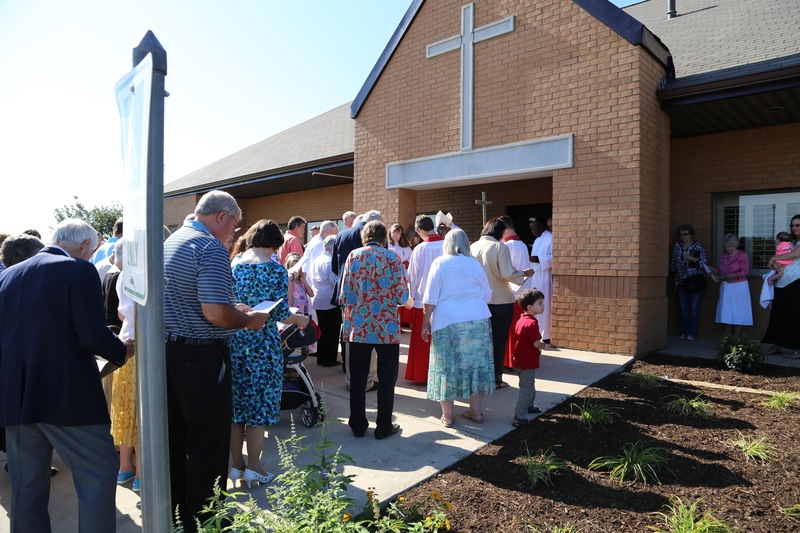 On July 26, 2015, Bishop Felix Orji visited Christ the Redeemer, and gave a formal blessing to our new building. 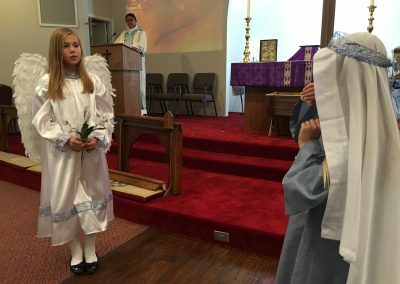 Here are selected pictures from that day. 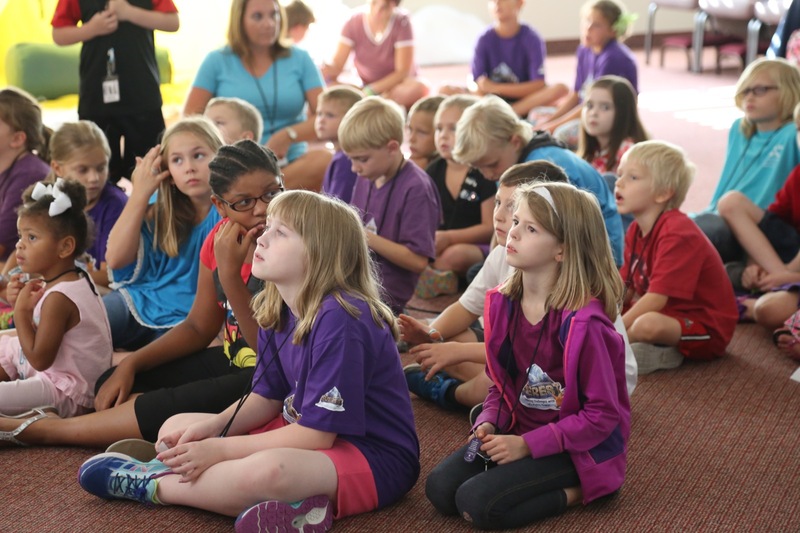 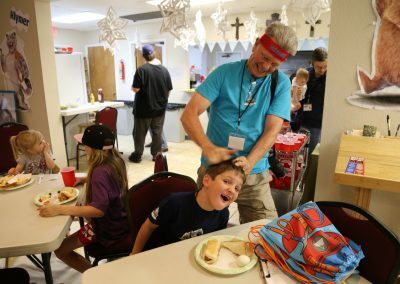 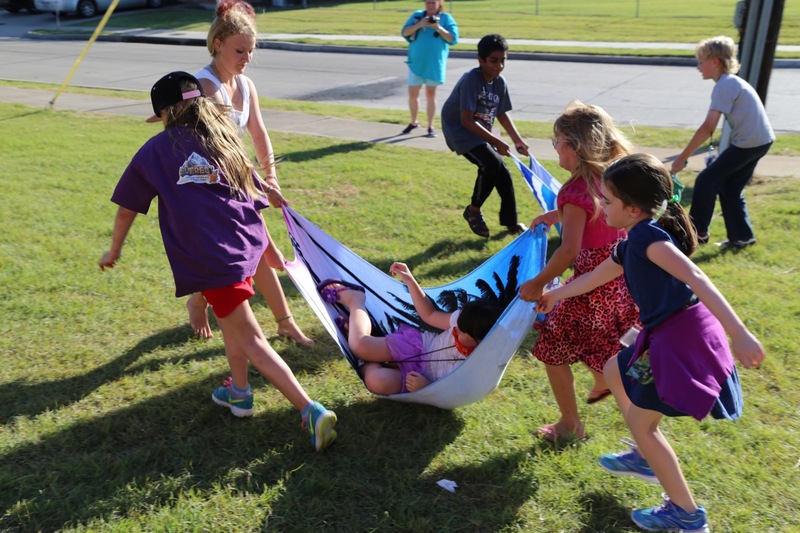 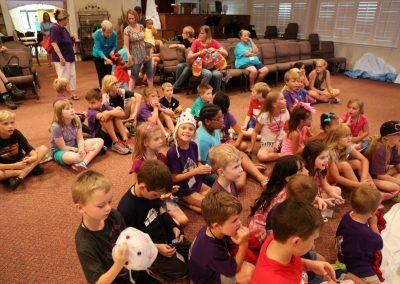 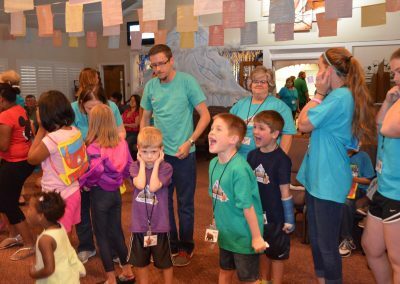 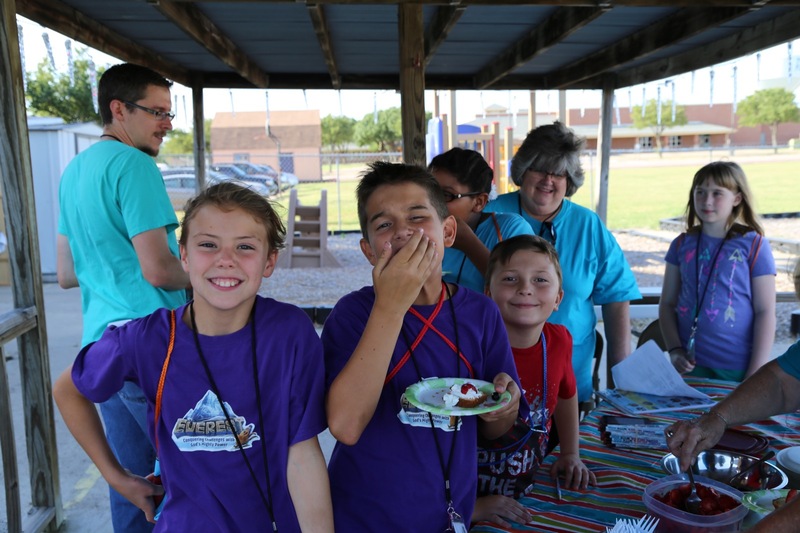 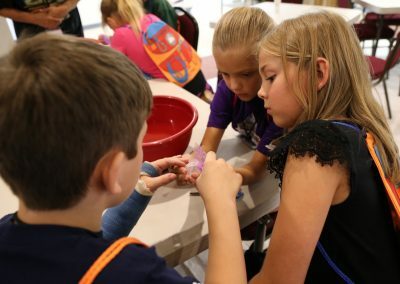 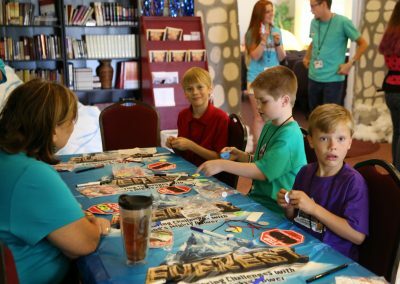 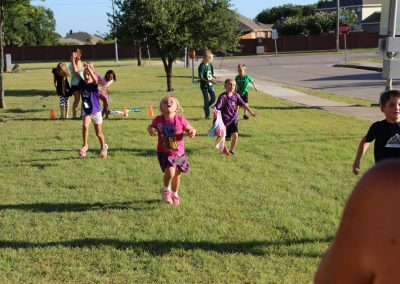 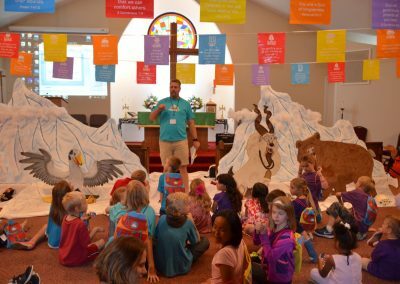 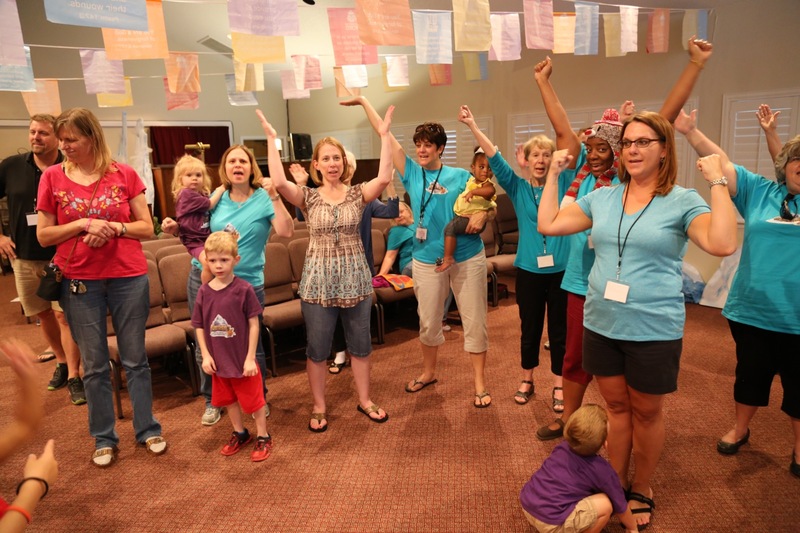 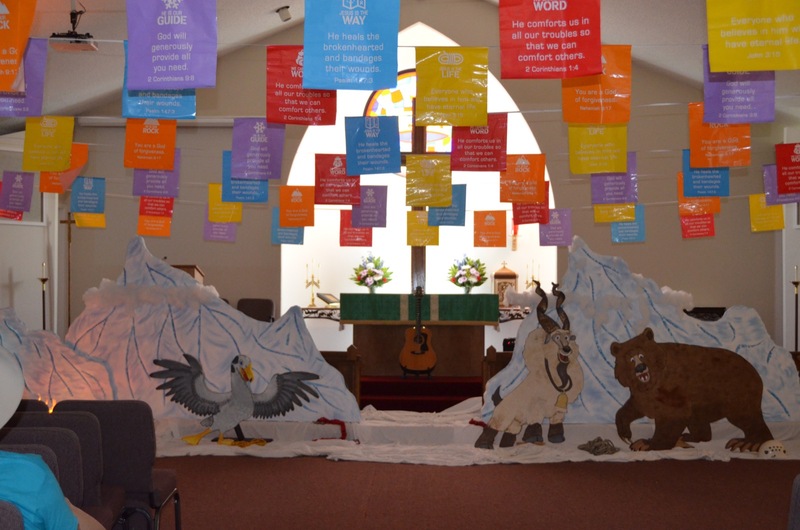 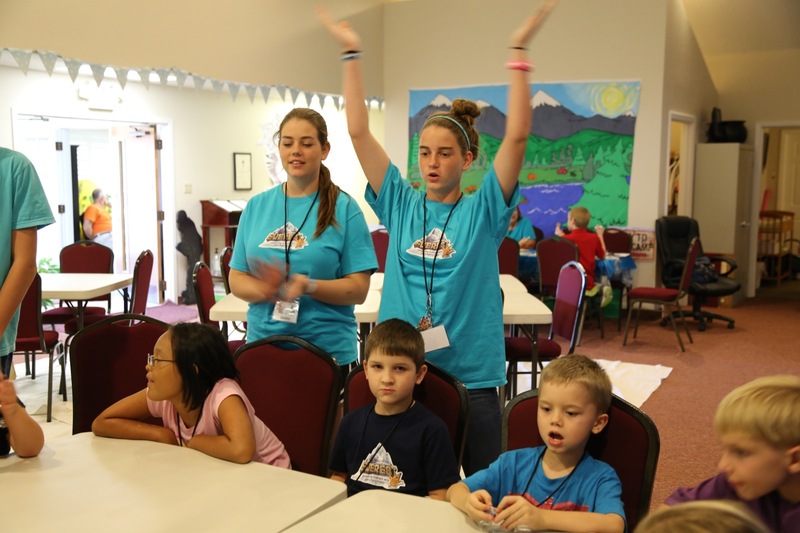 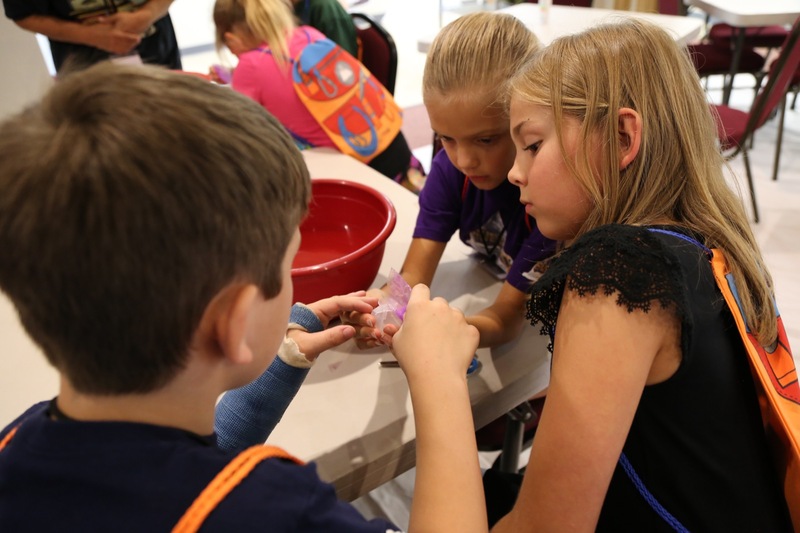 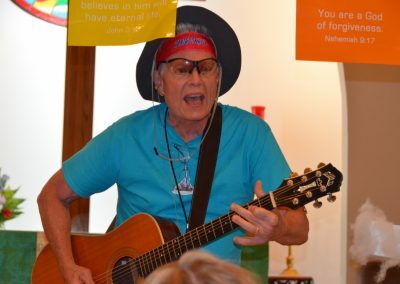 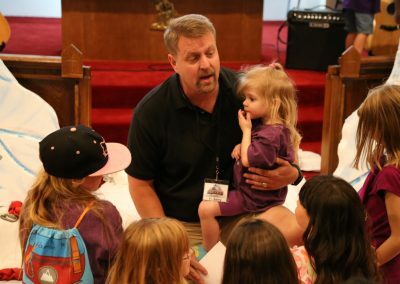 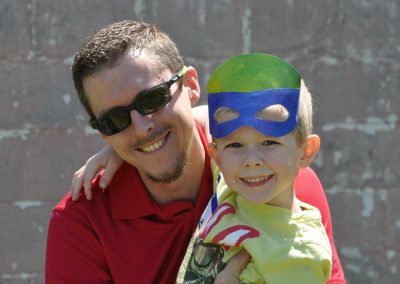 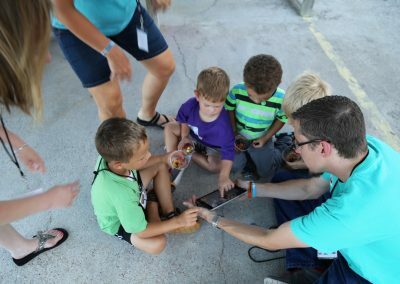 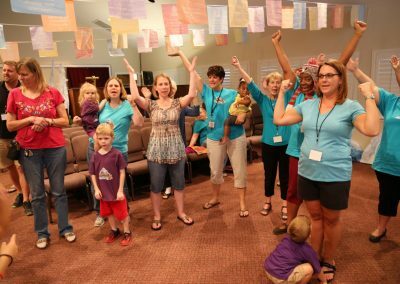 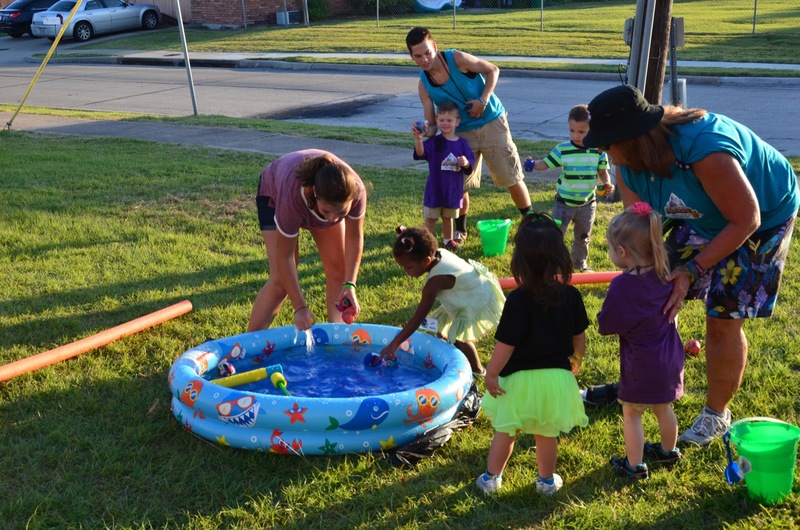 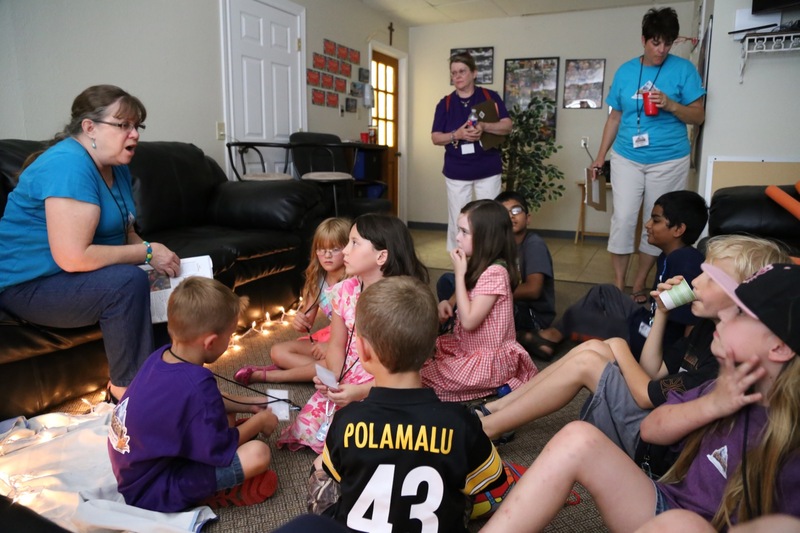 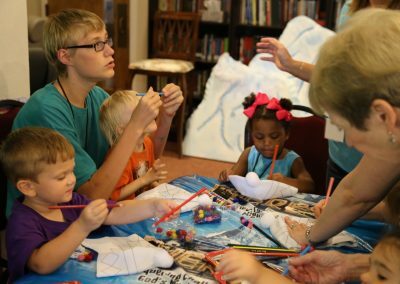 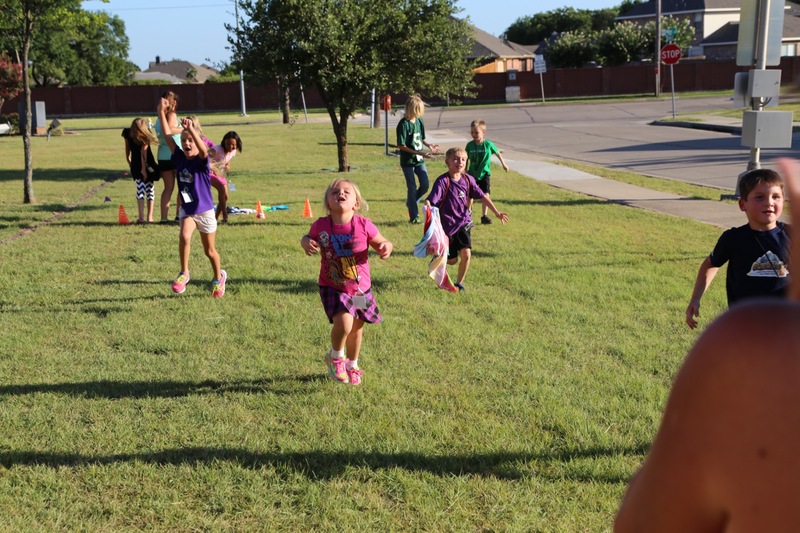 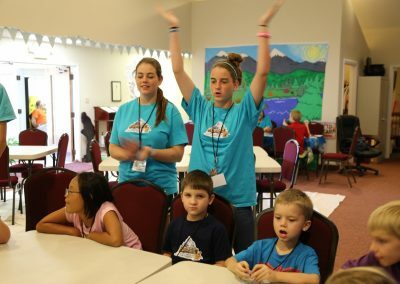 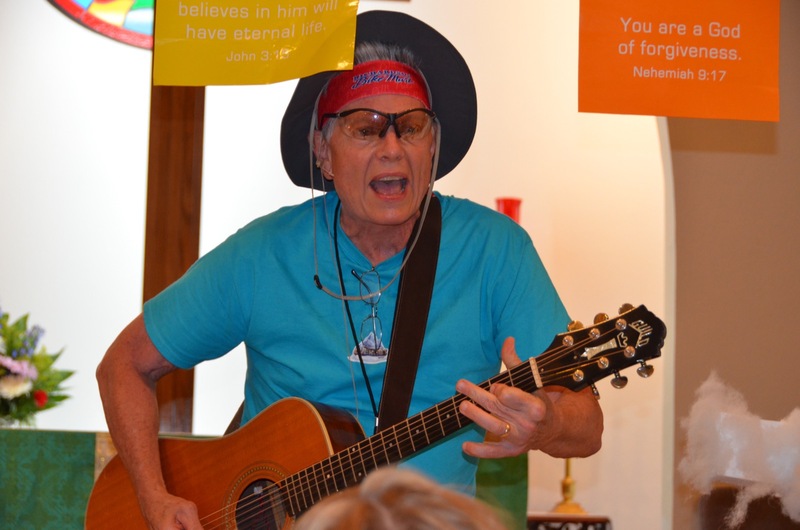 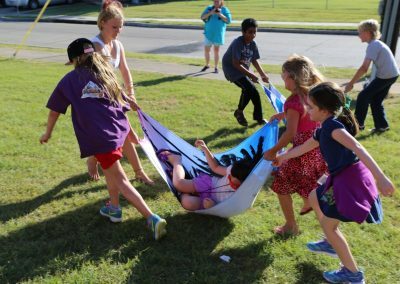 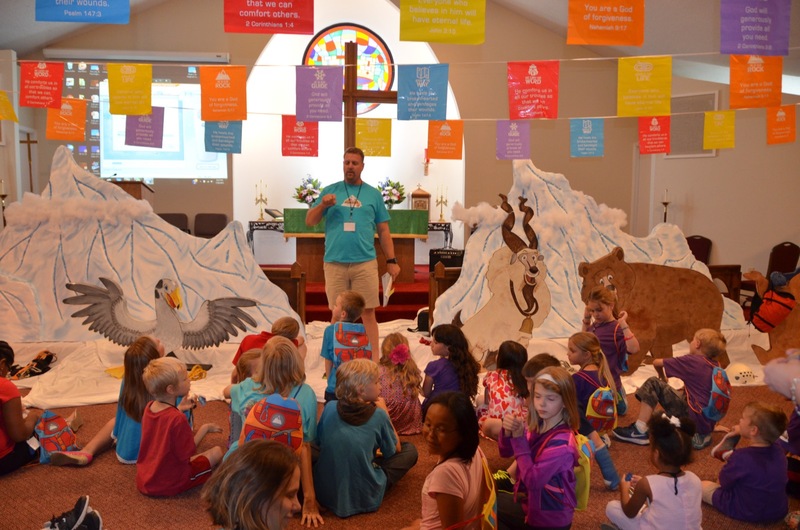 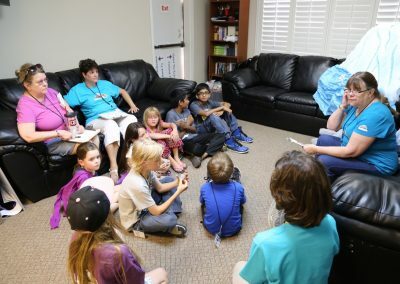 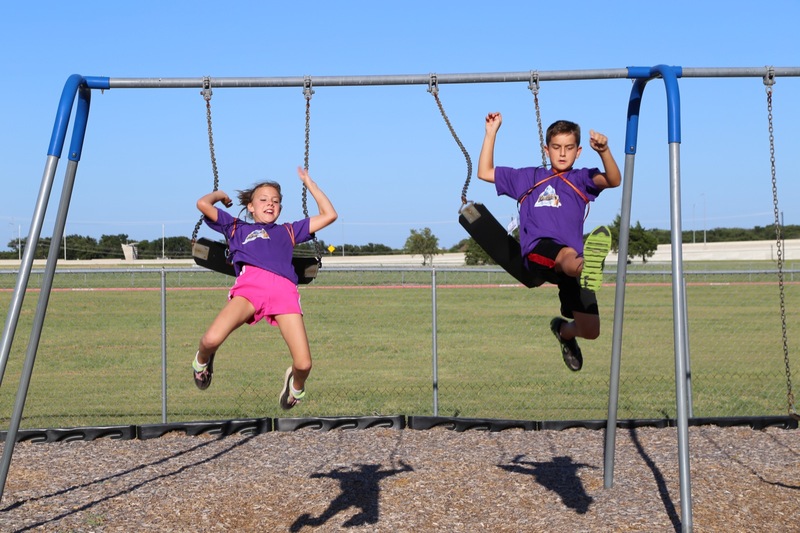 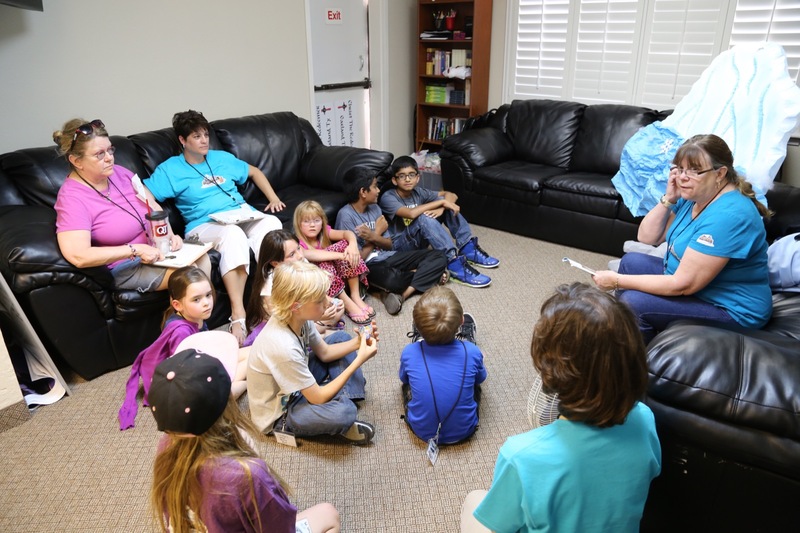 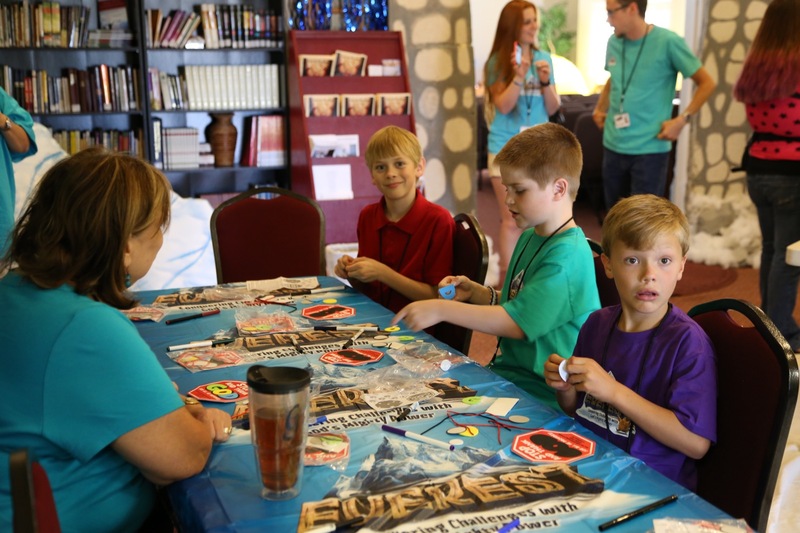 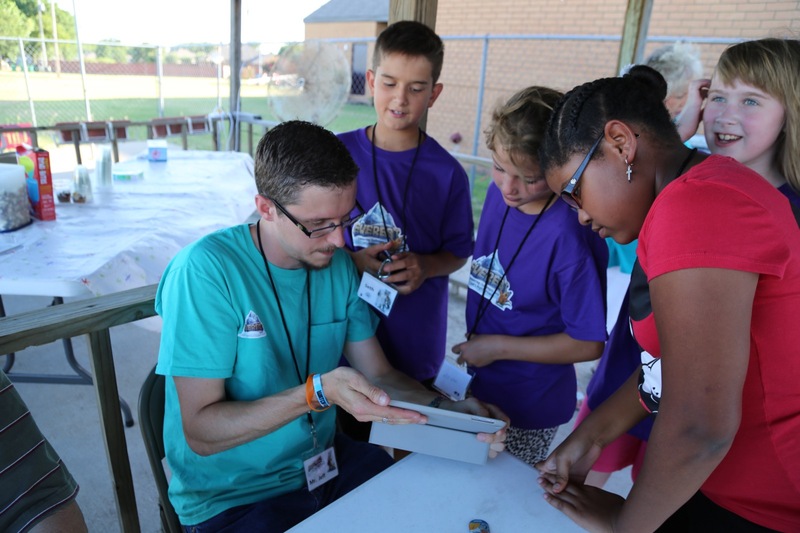 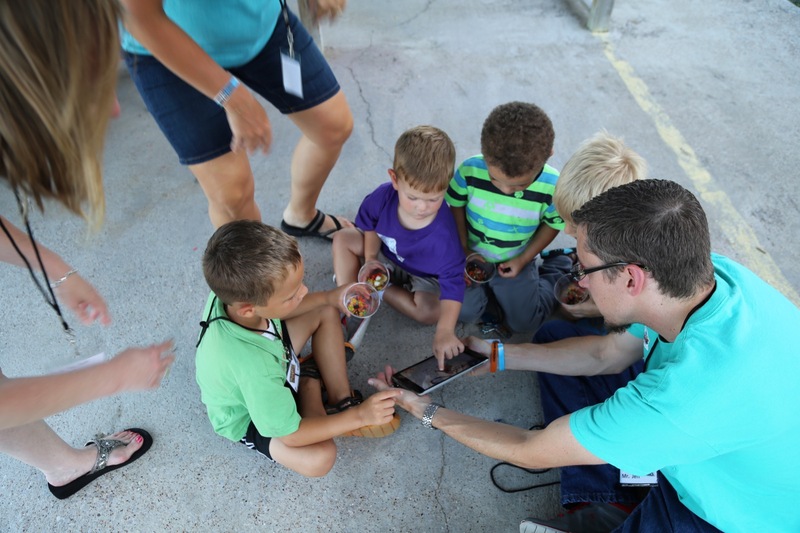 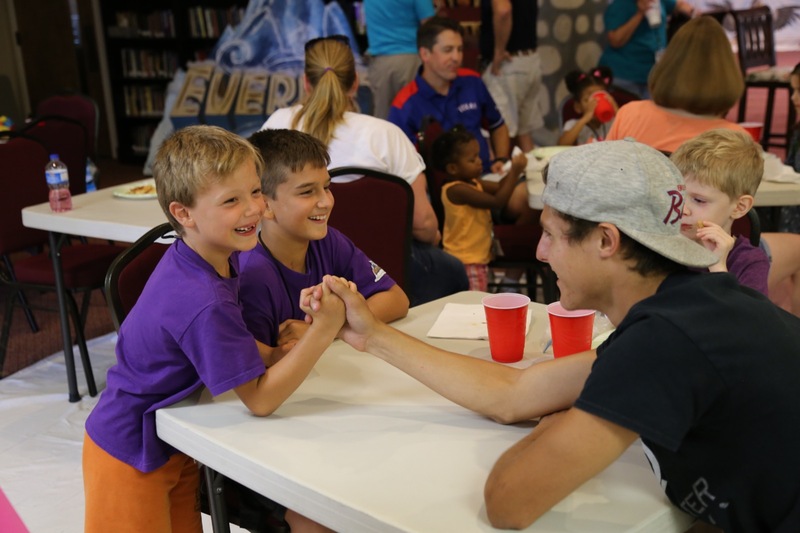 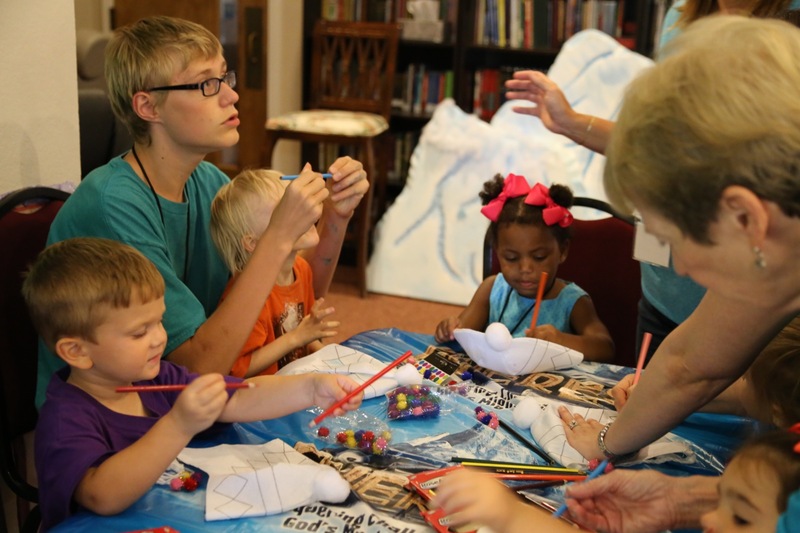 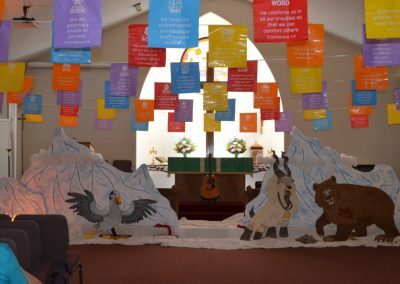 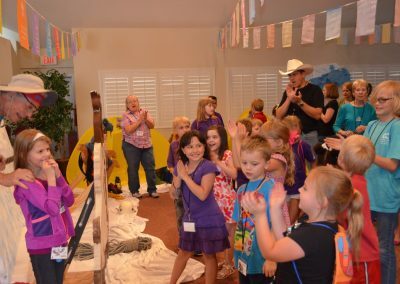 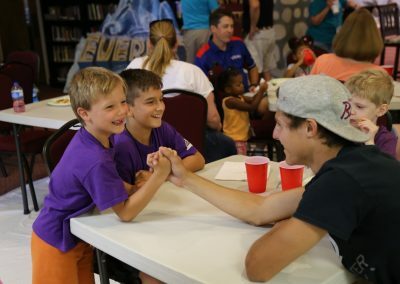 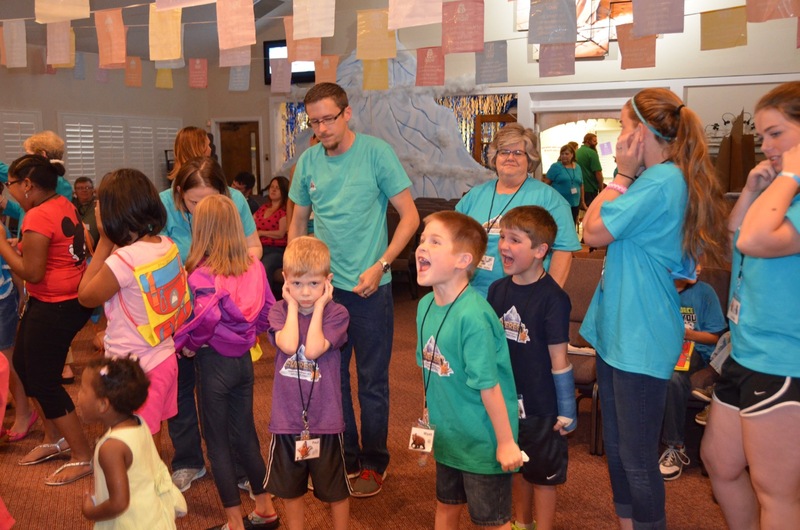 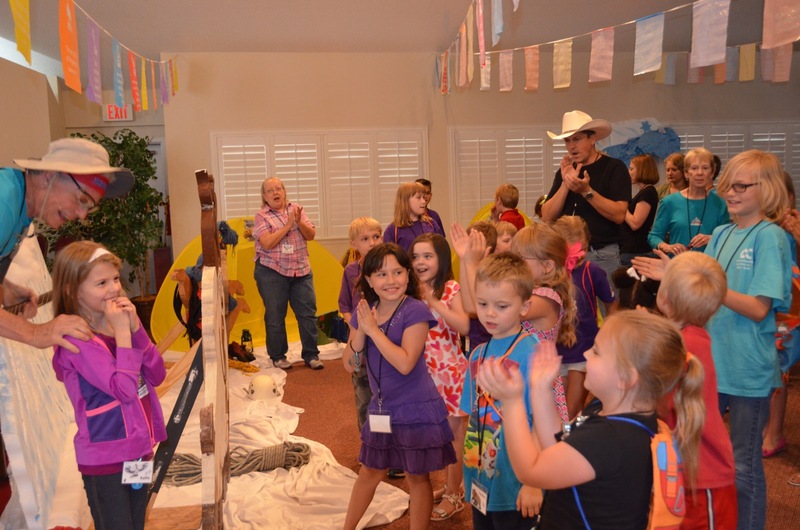 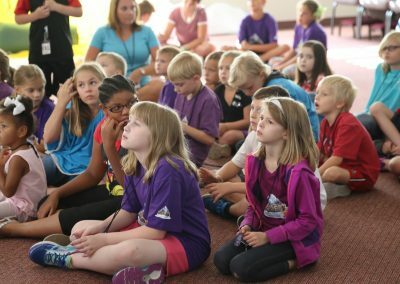 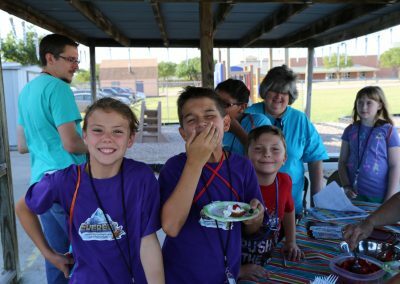 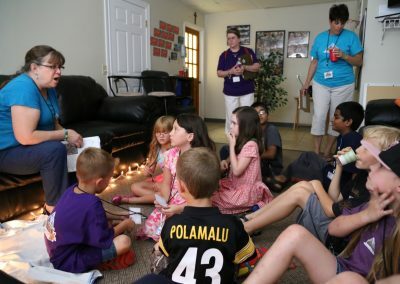 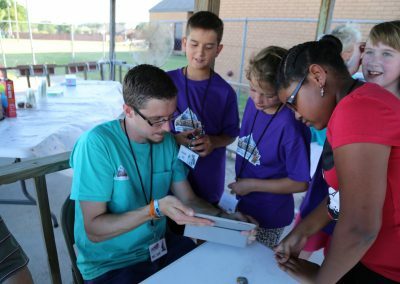 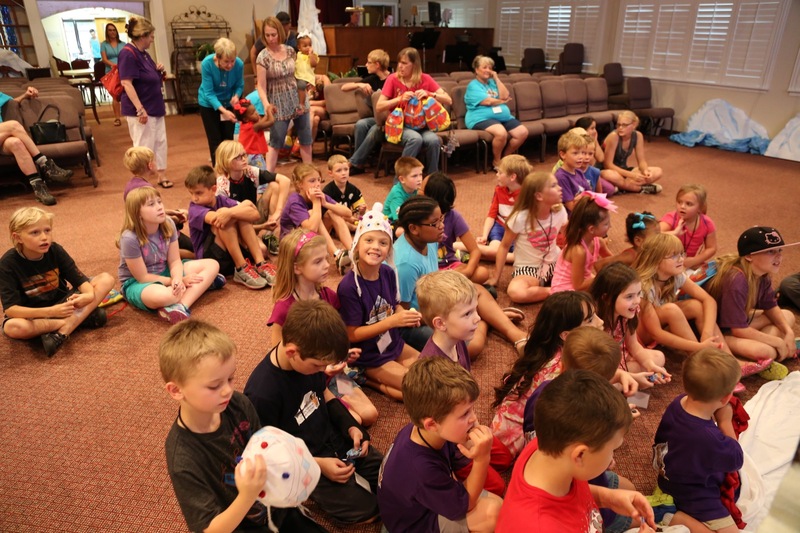 In July 2015, Christ the Redeemer held our annual Vacation Bible School. 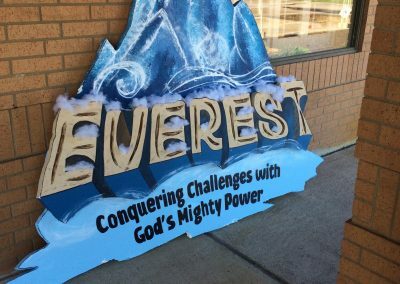 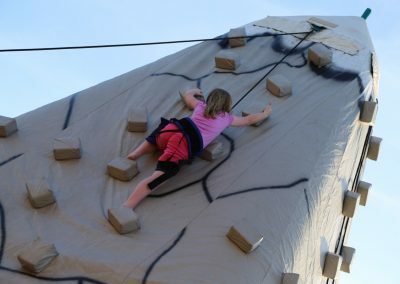 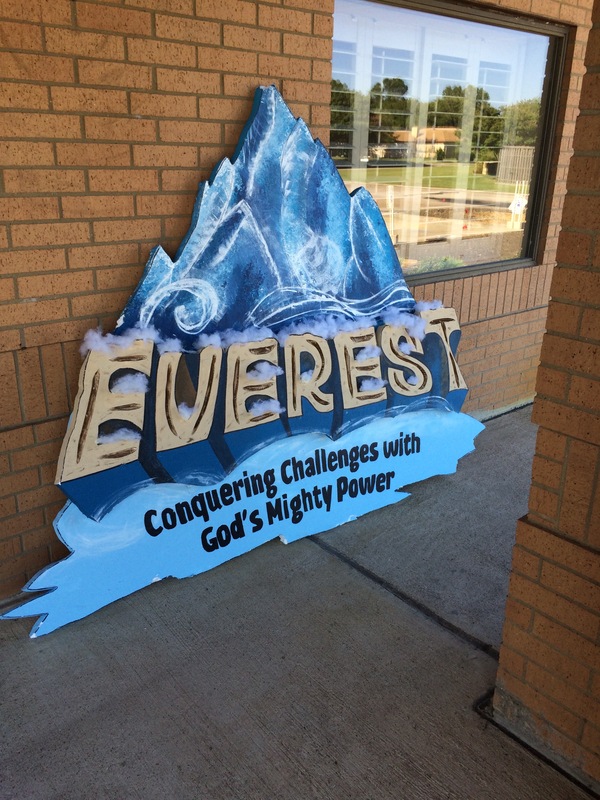 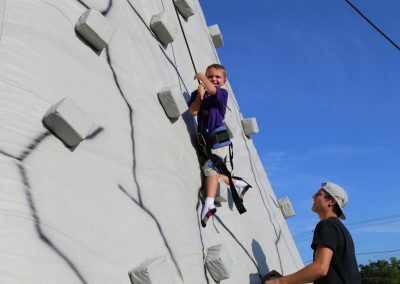 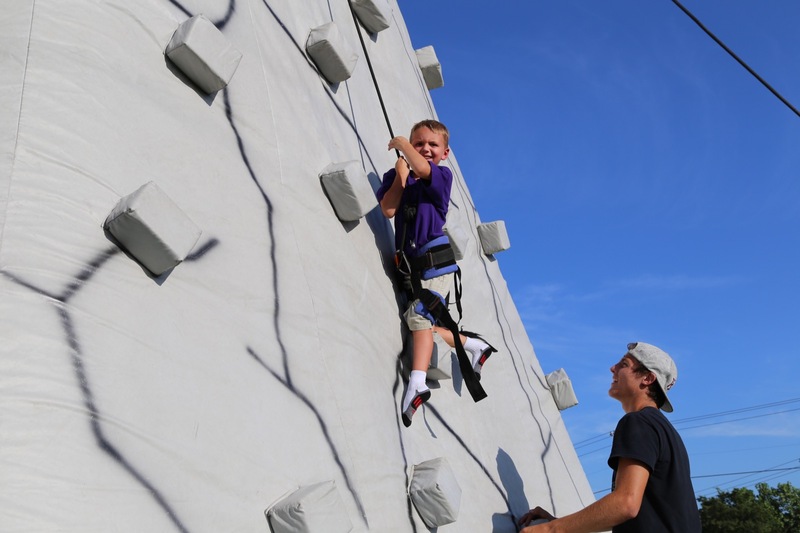 The theme this year was “Everest”. 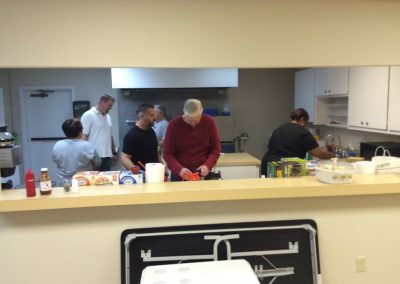 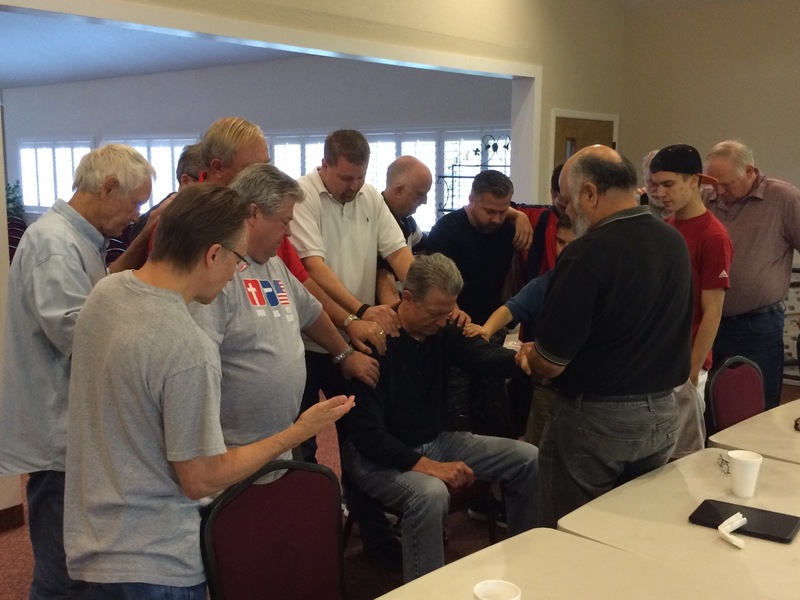 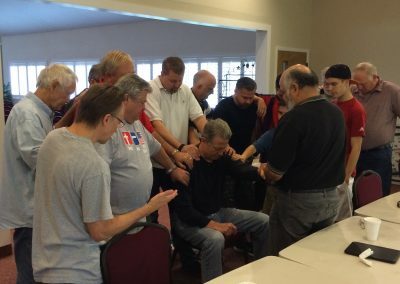 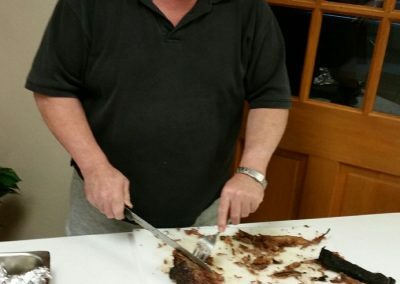 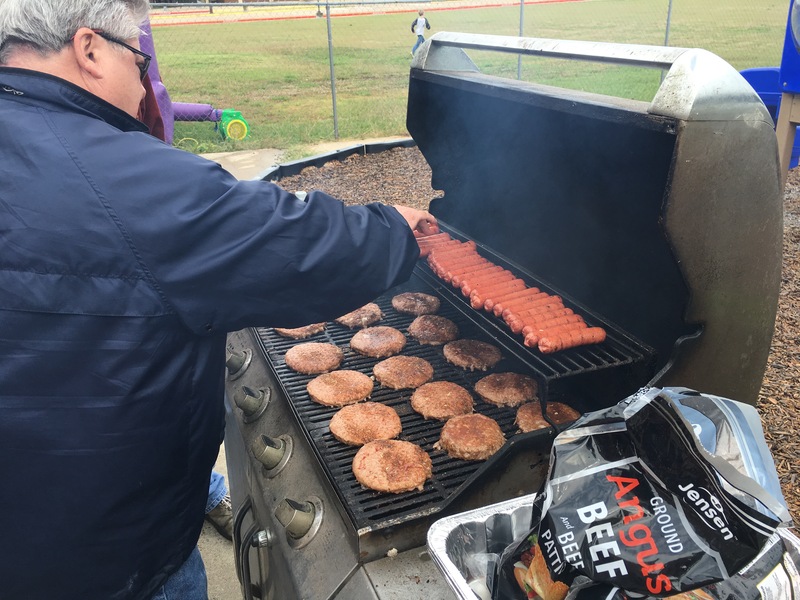 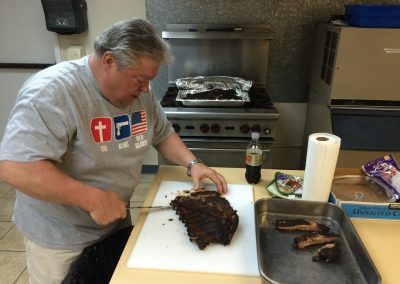 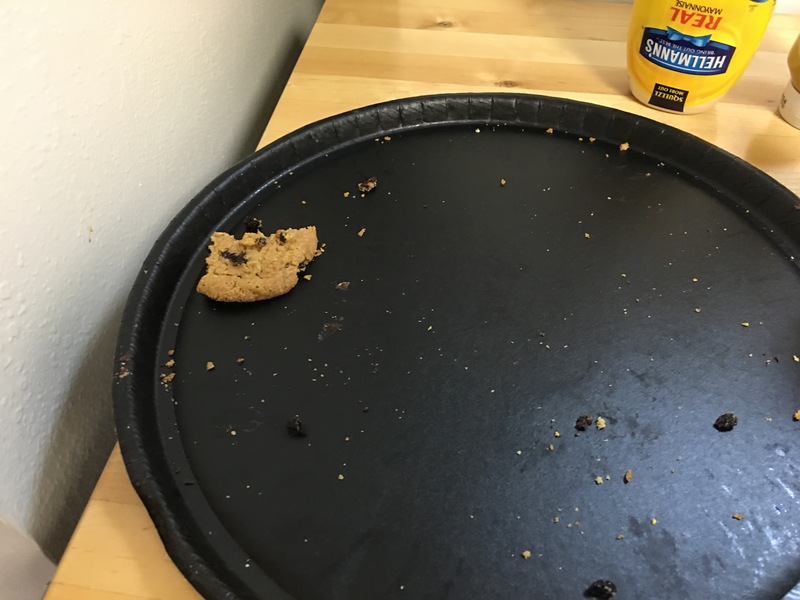 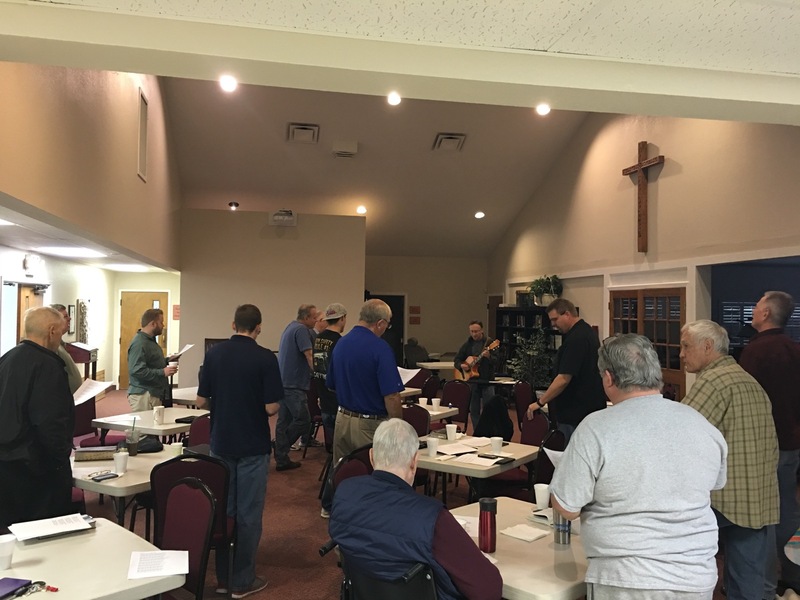 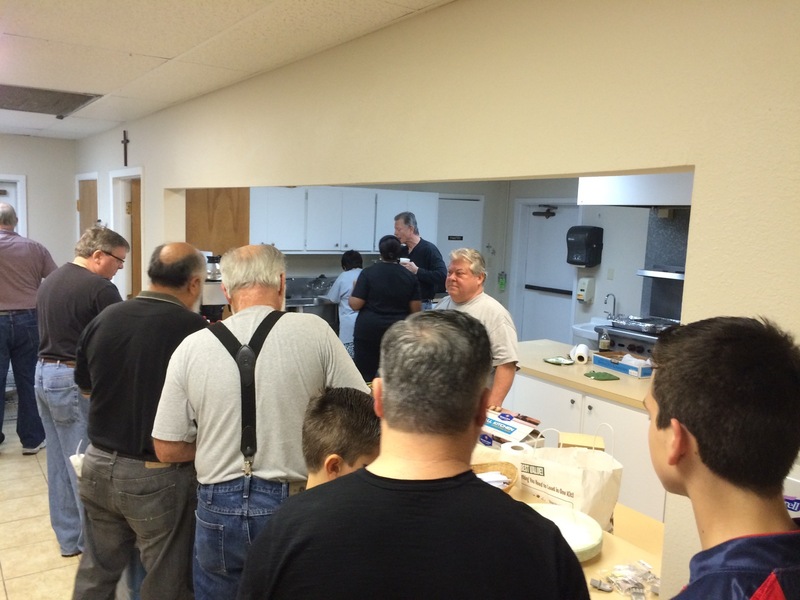 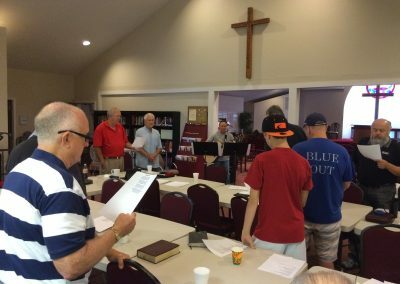 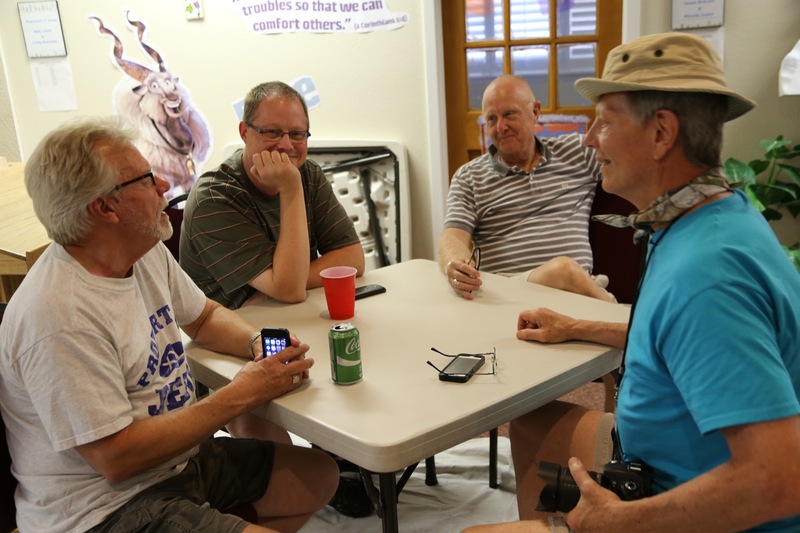 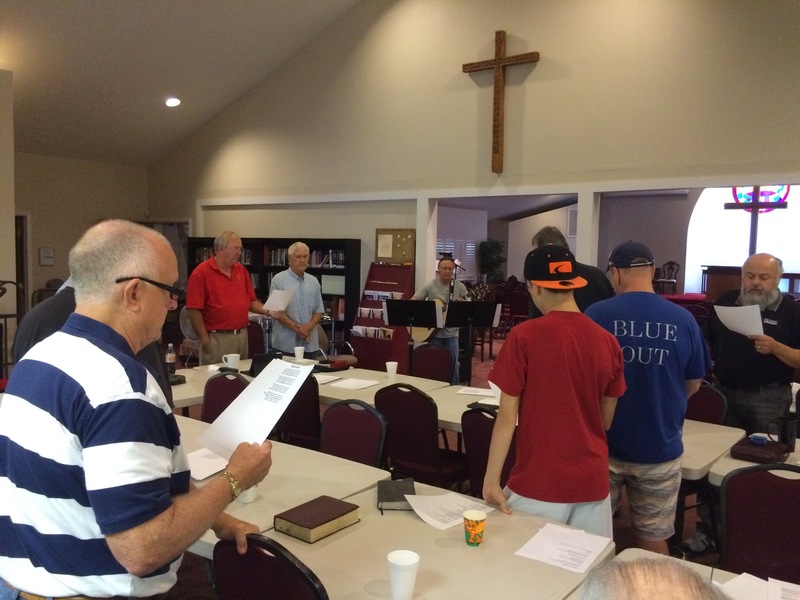 Every third Saturday, the men of CTR gather for food, fellowship, and bible teachings. 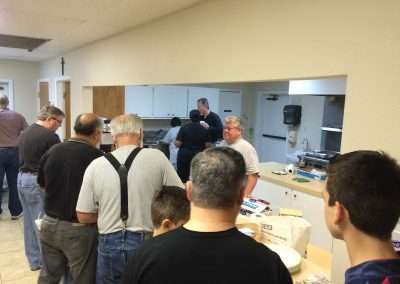 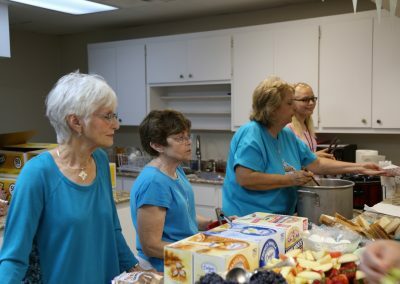 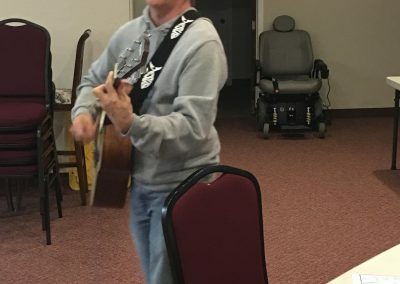 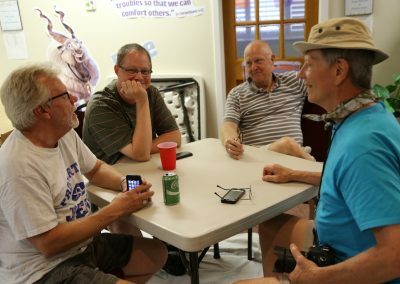 These pictures are from a couple of different Men’s Breakfasts. 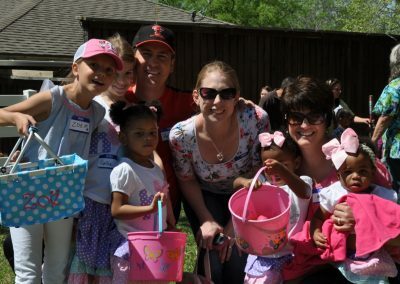 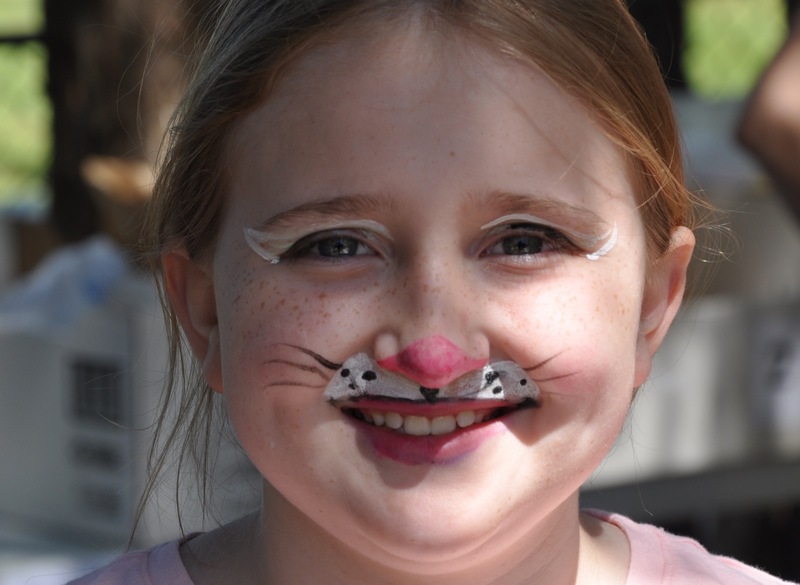 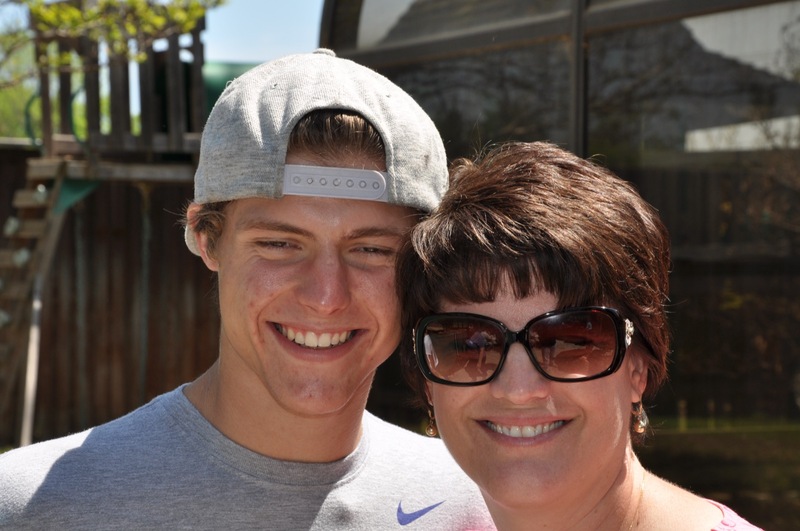 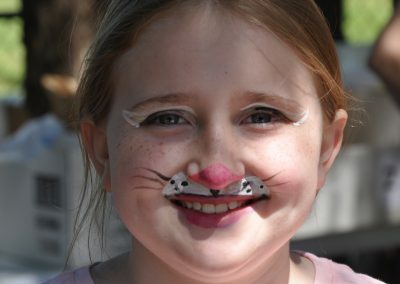 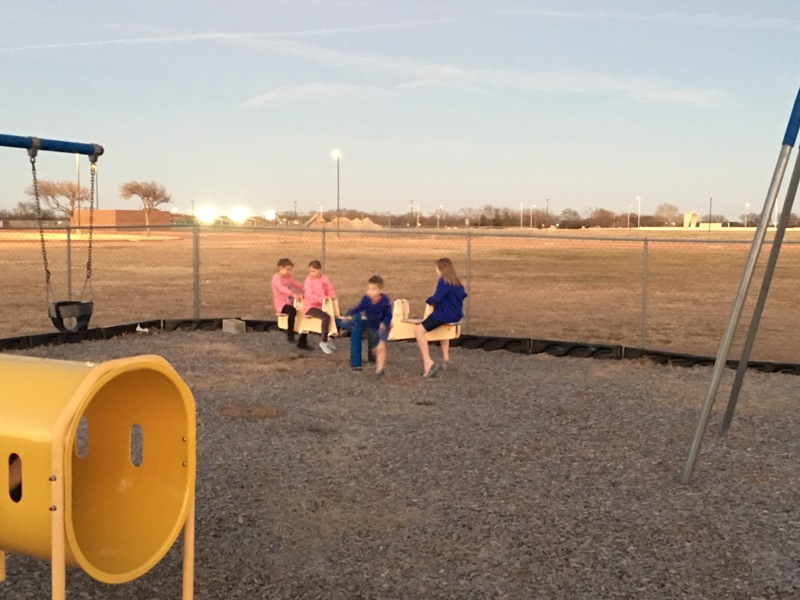 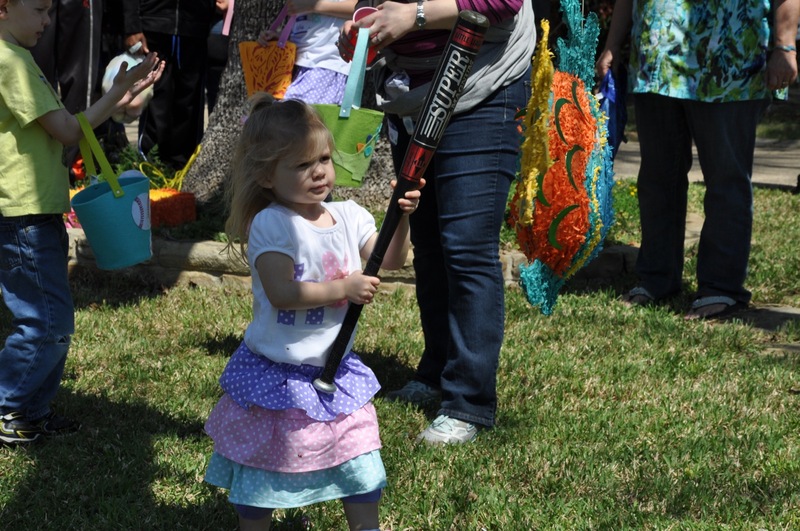 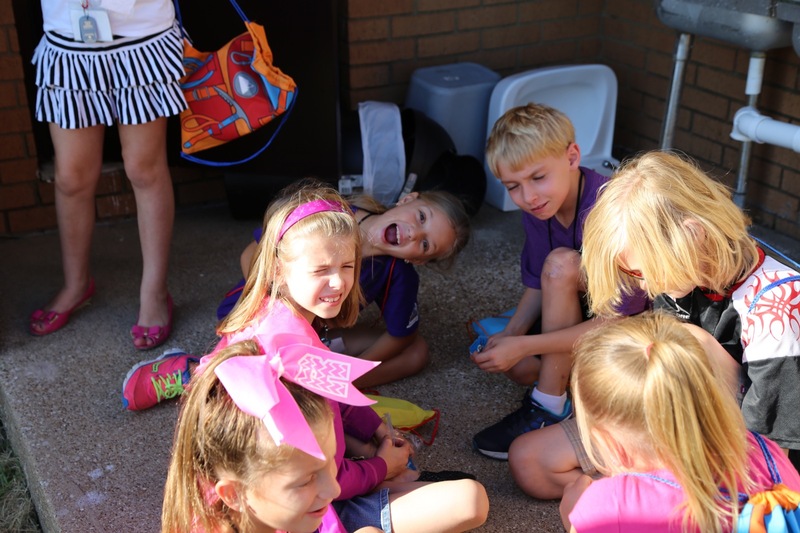 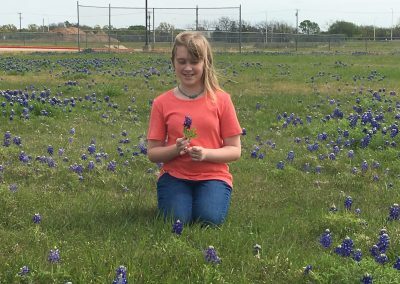 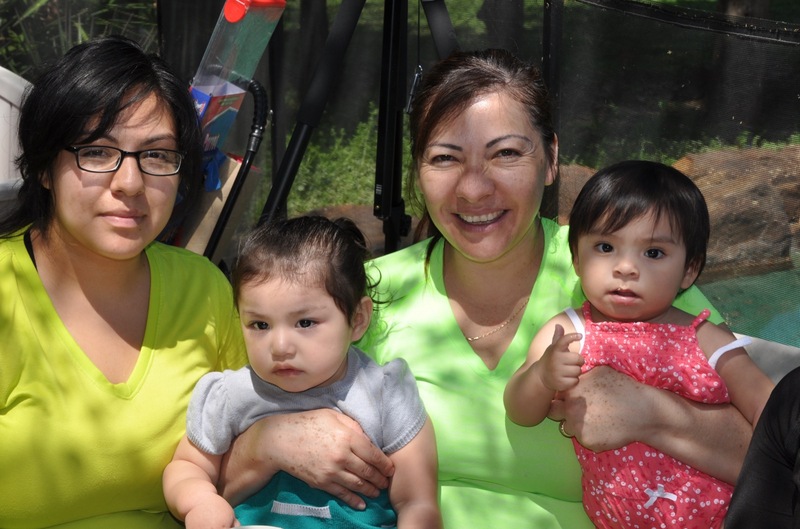 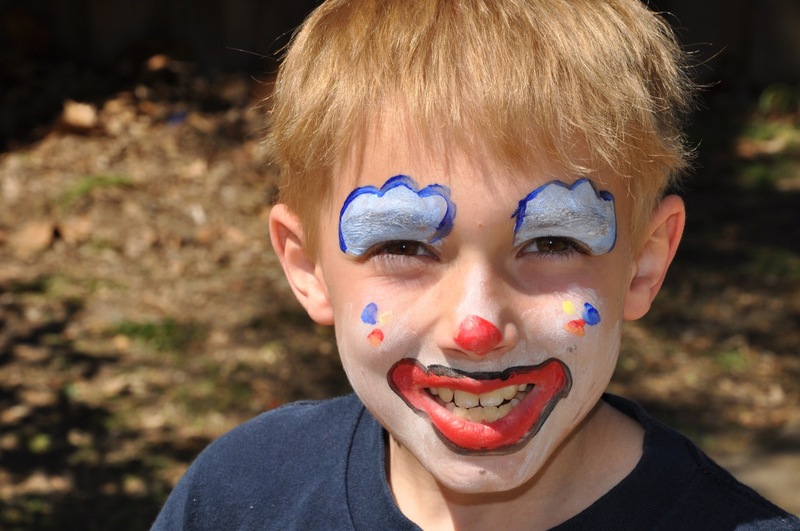 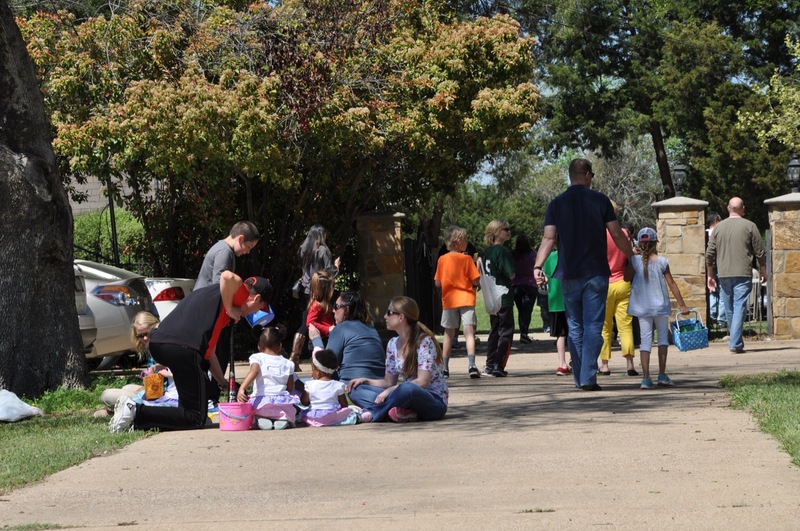 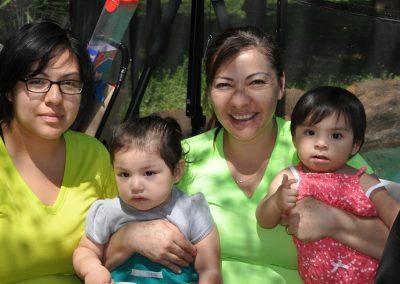 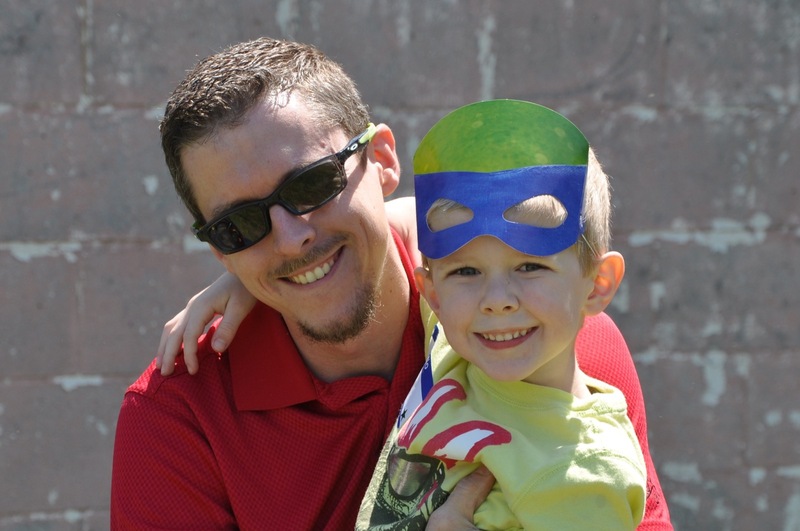 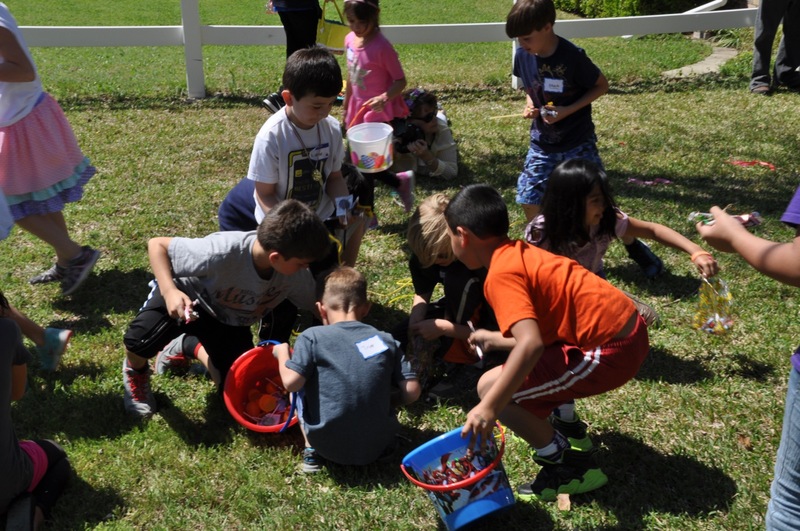 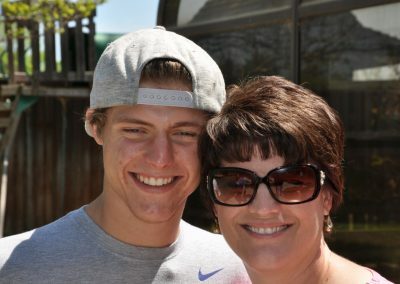 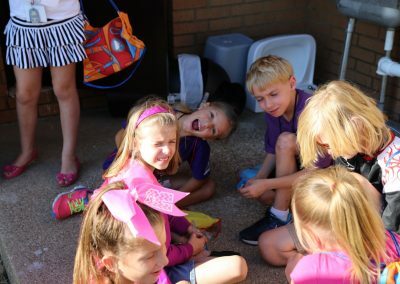 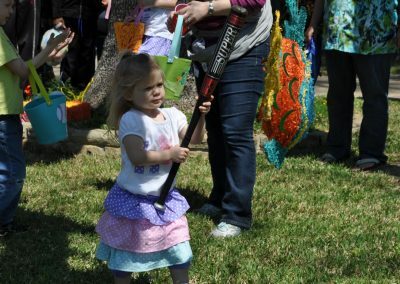 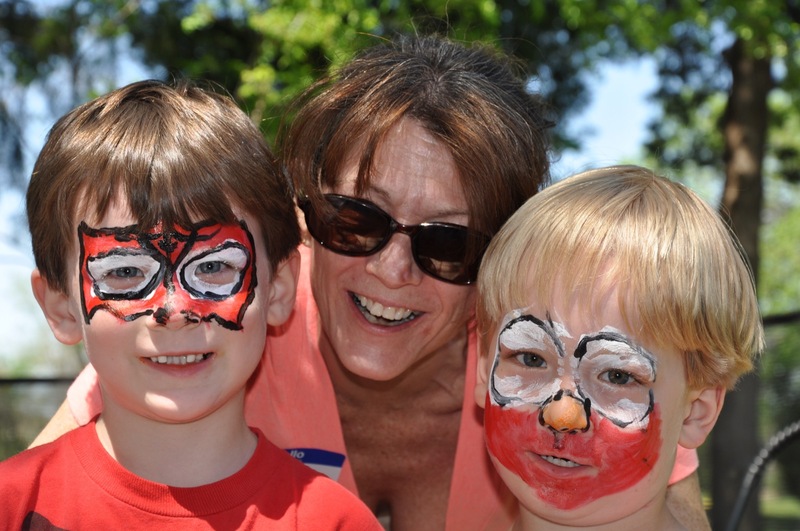 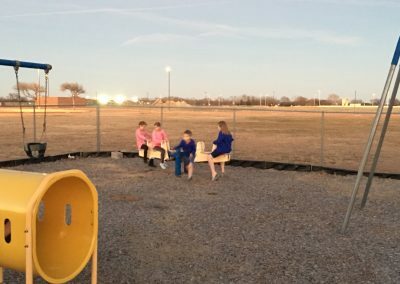 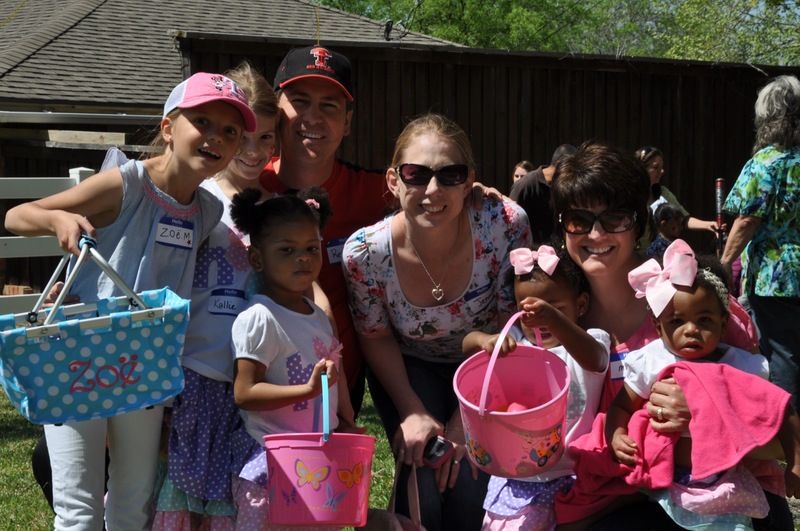 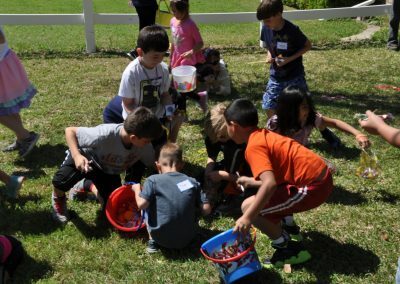 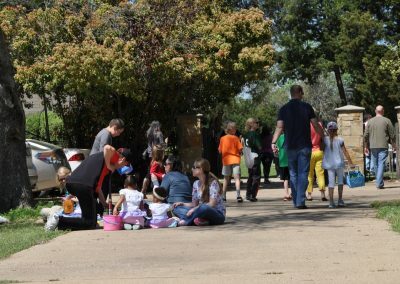 Here are some photos from our annual Easter Egg Hunt.